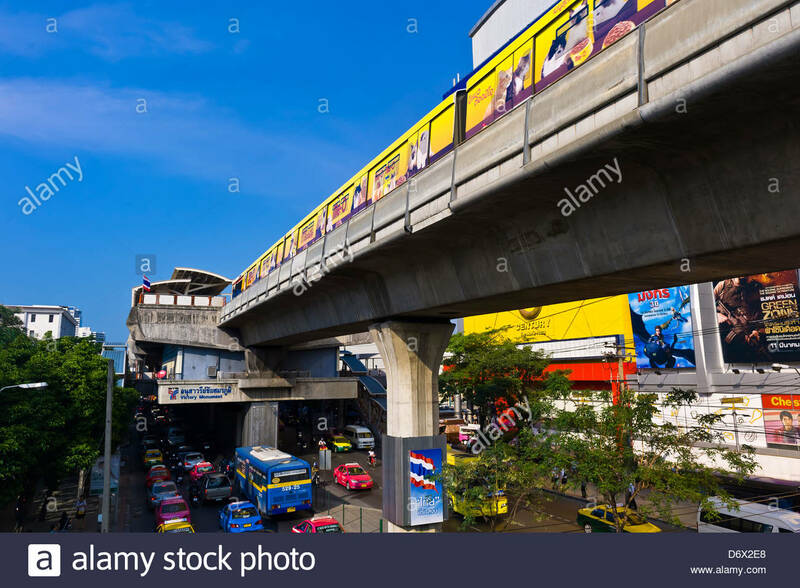 Skytrain at the Saphan Taksin BTS station in Bangkok. 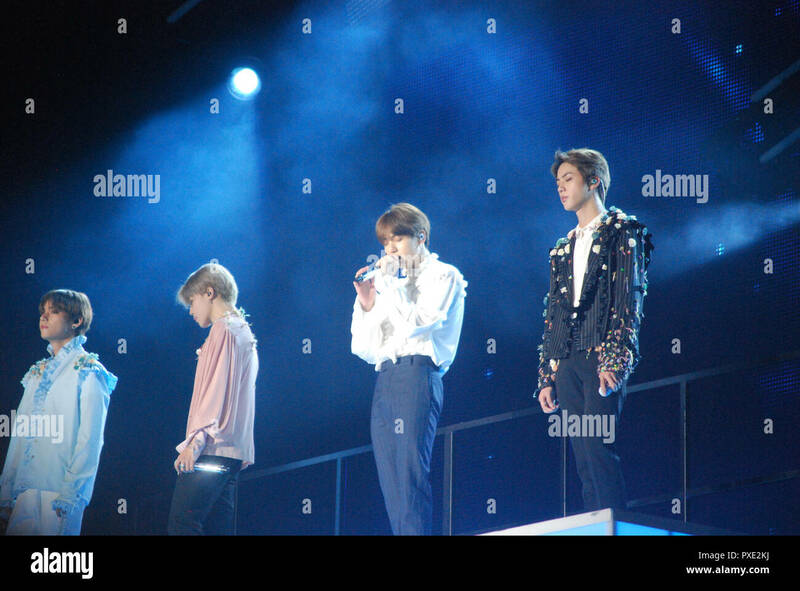 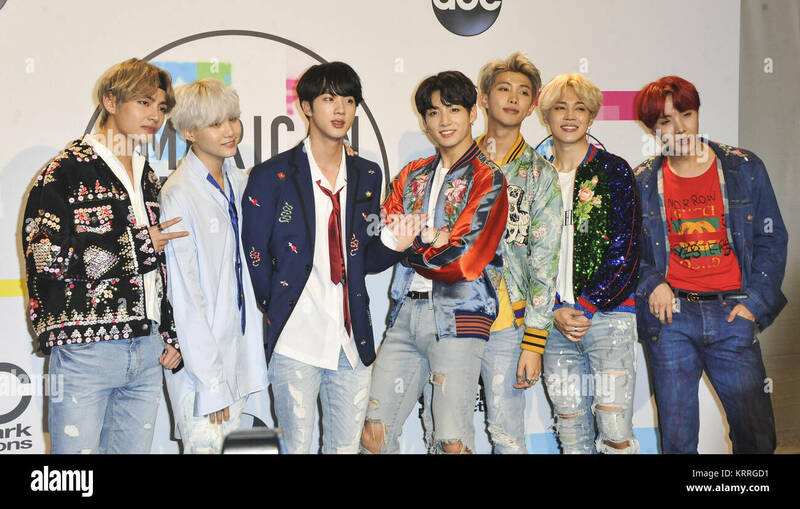 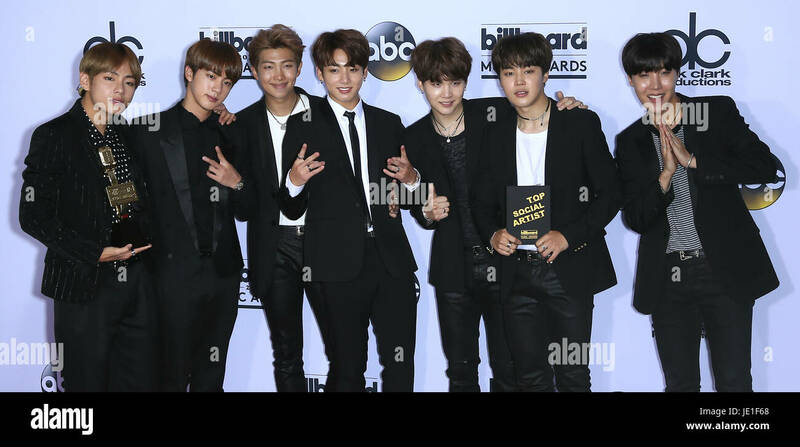 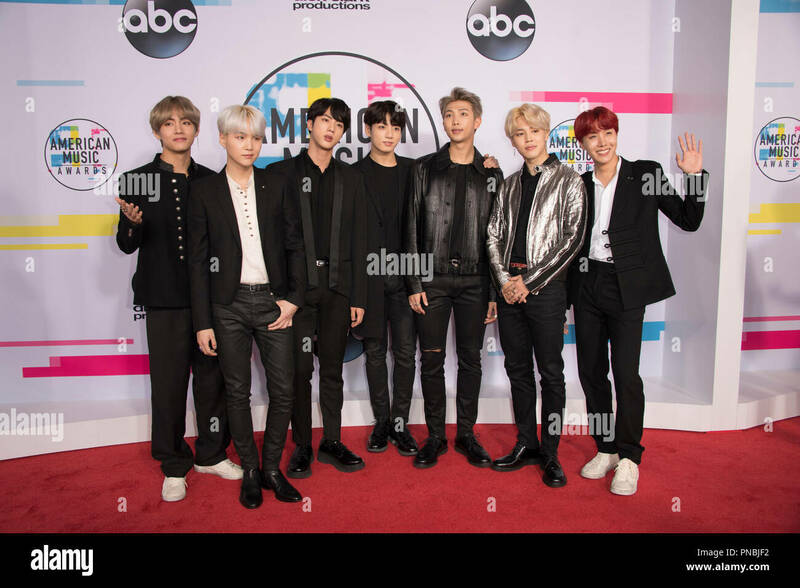 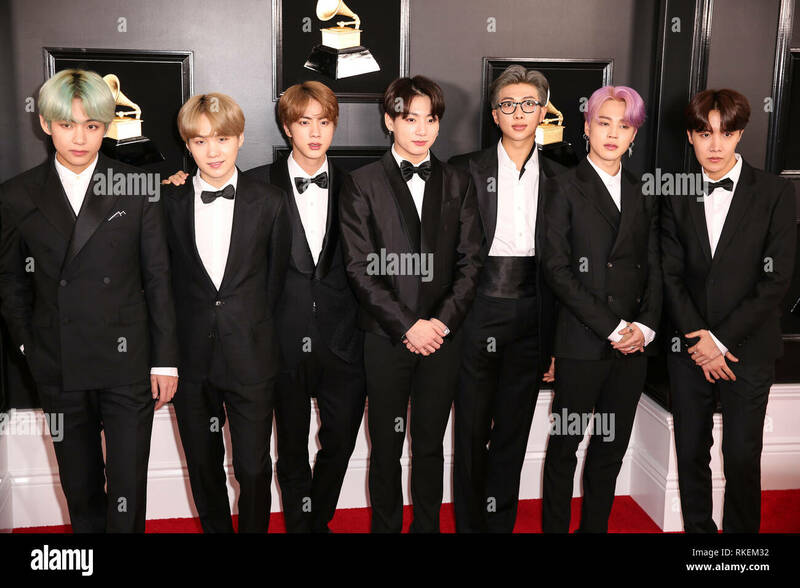 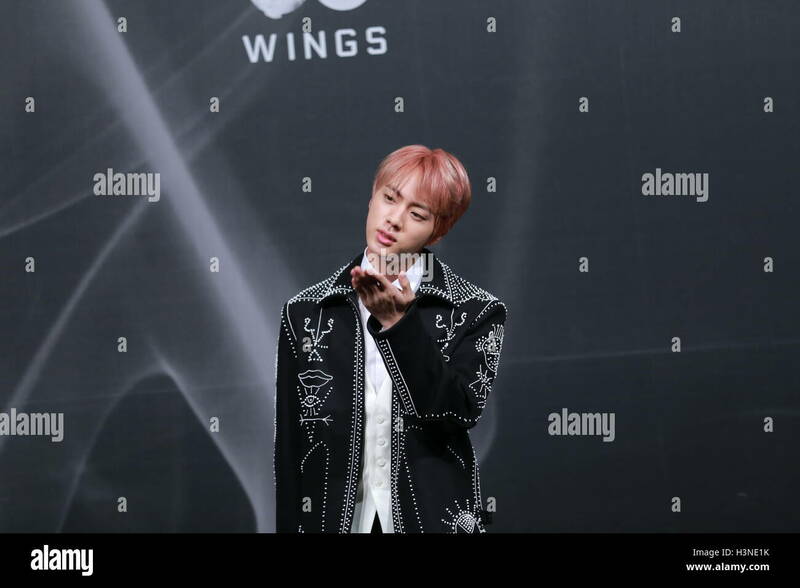 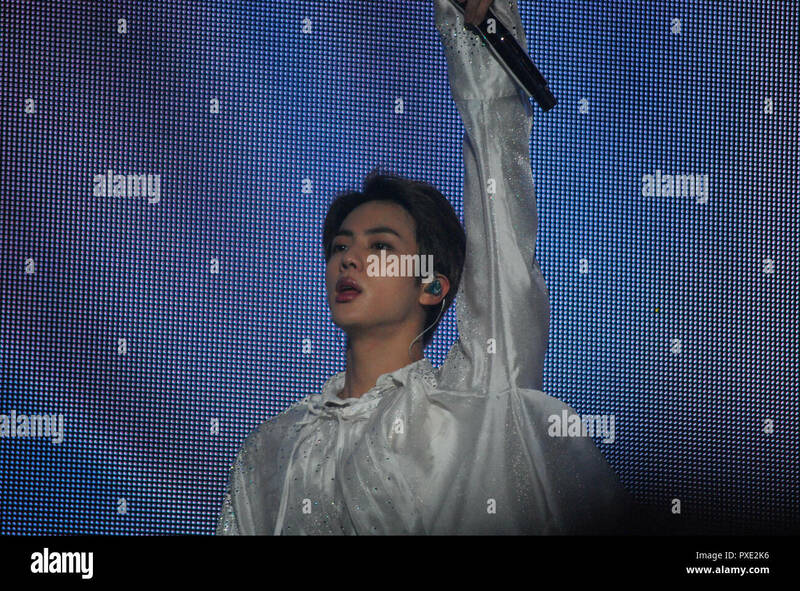 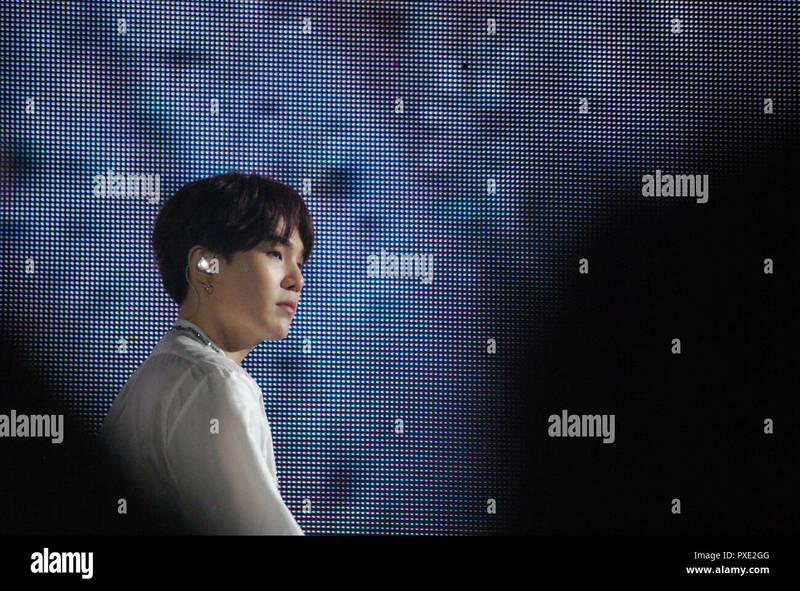 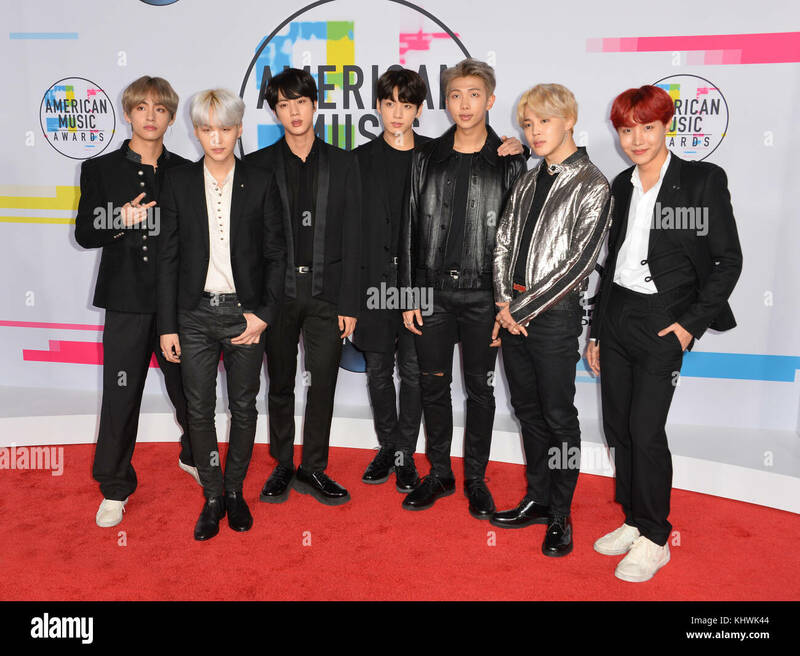 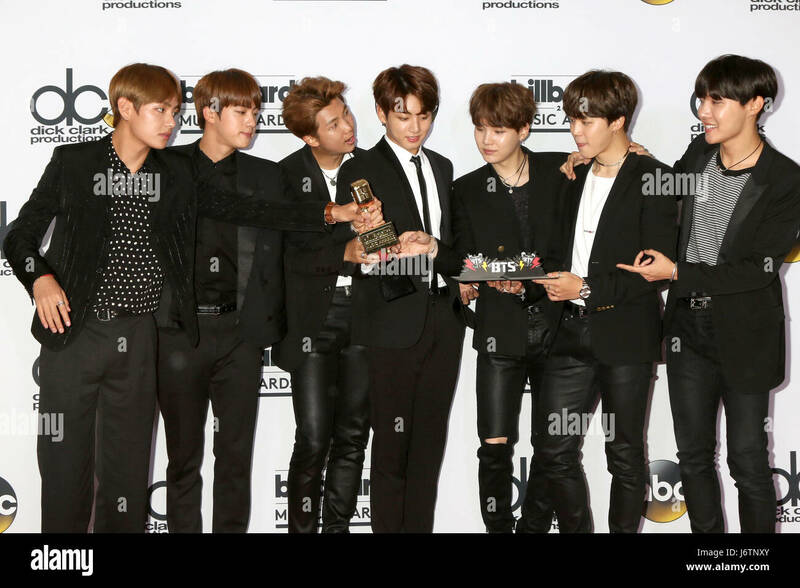 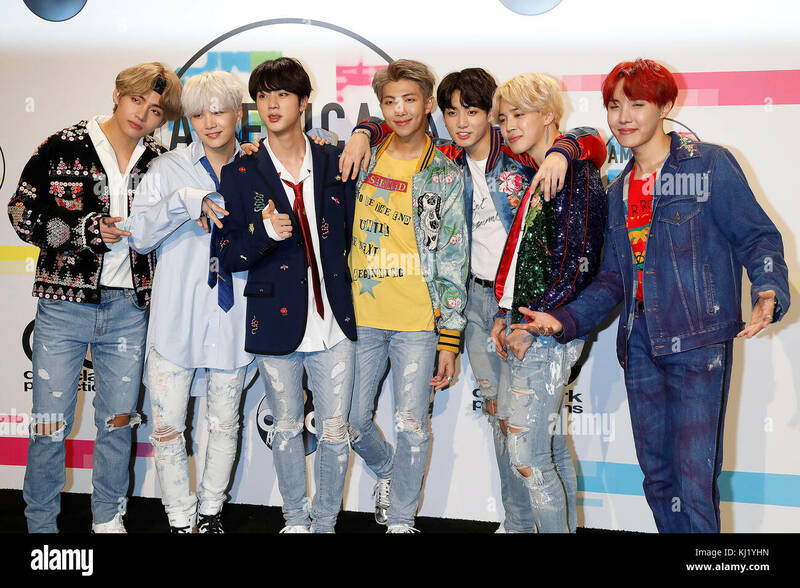 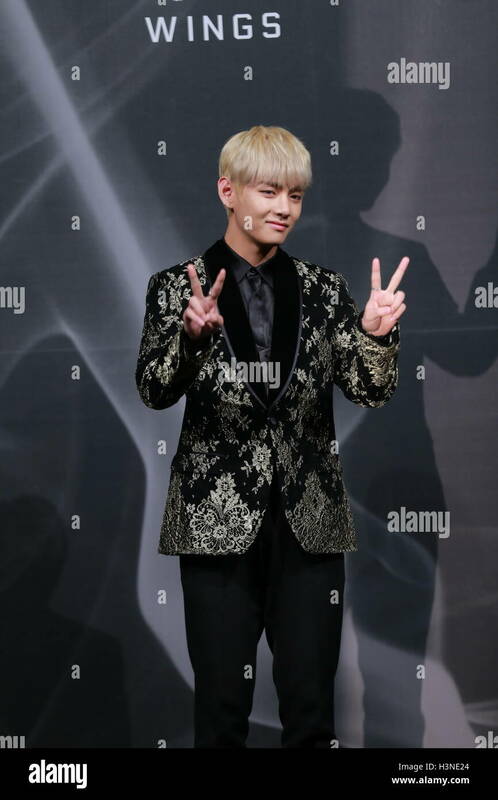 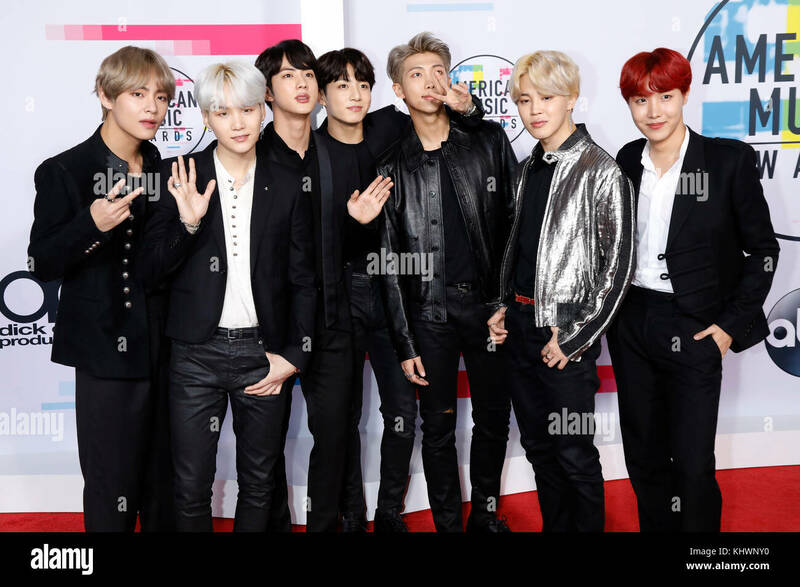 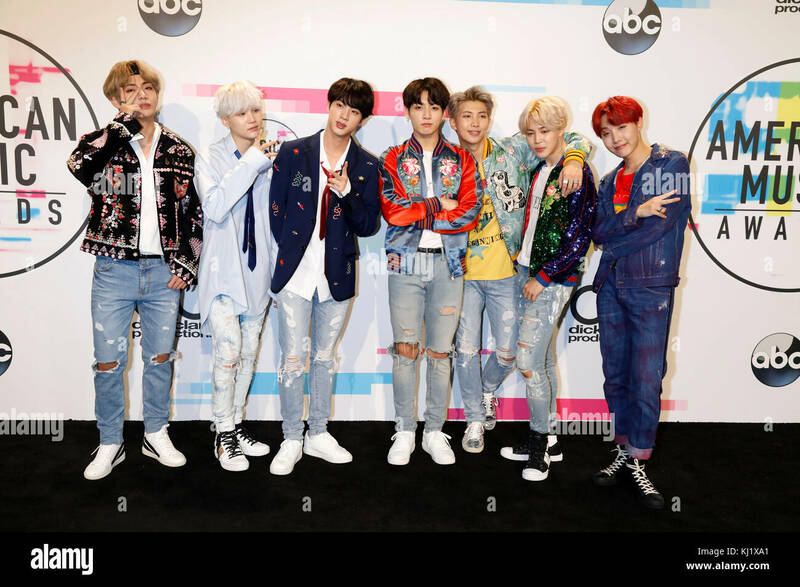 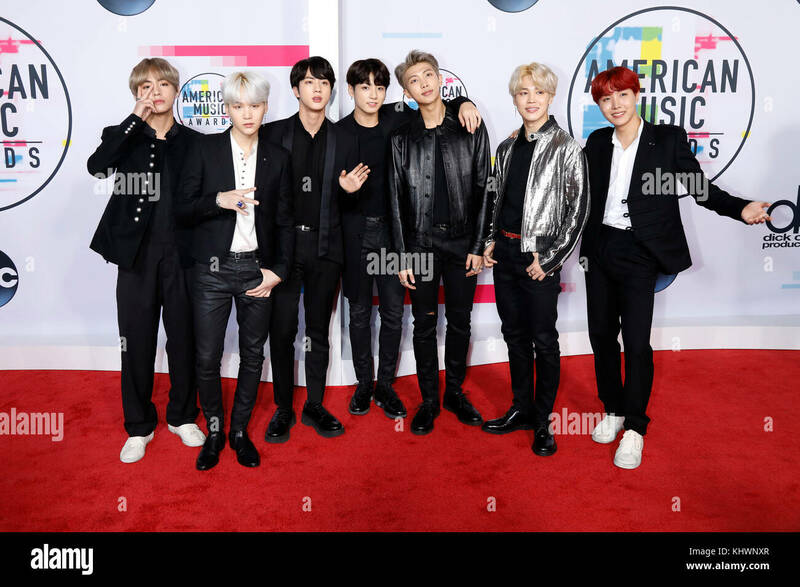 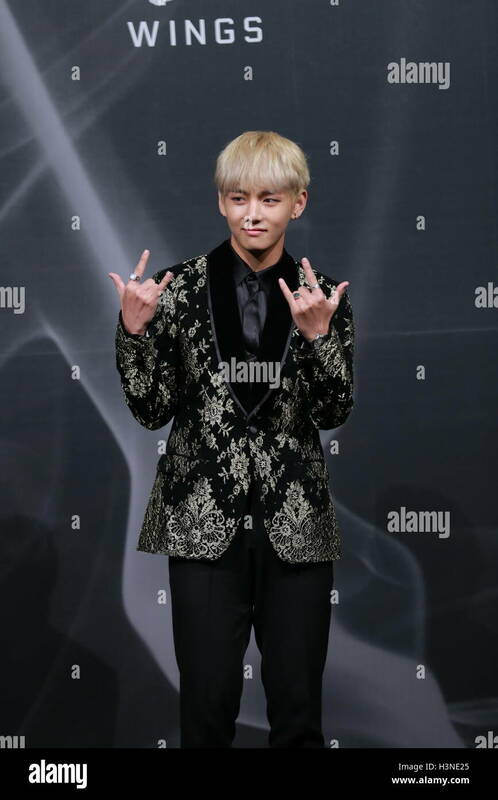 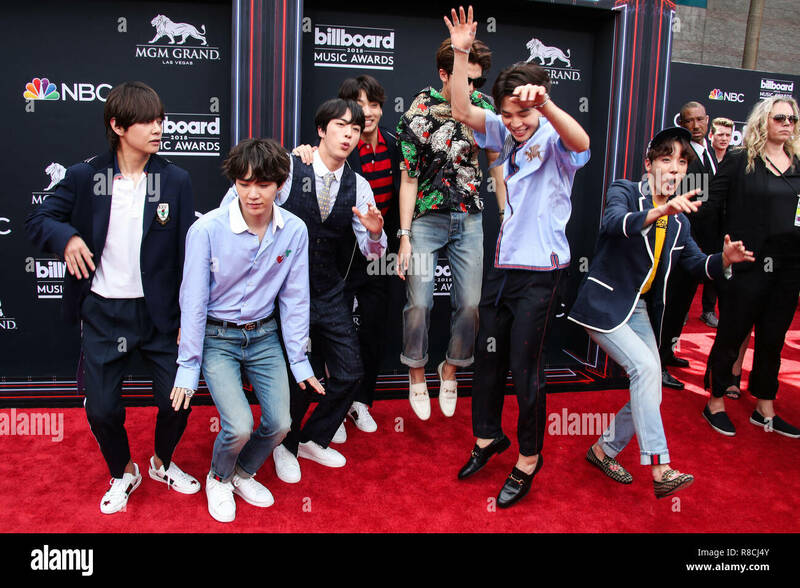 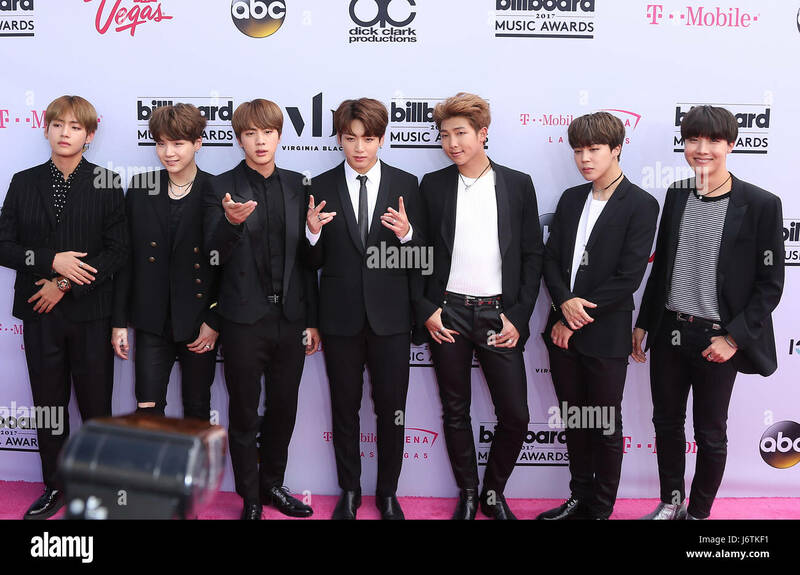 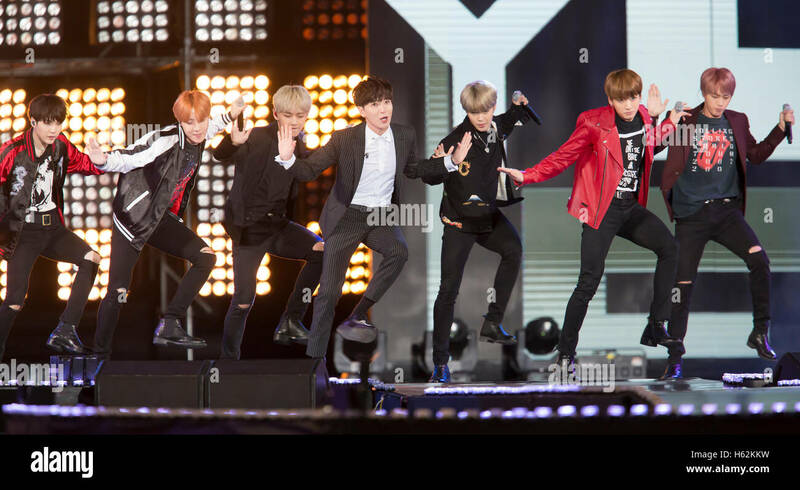 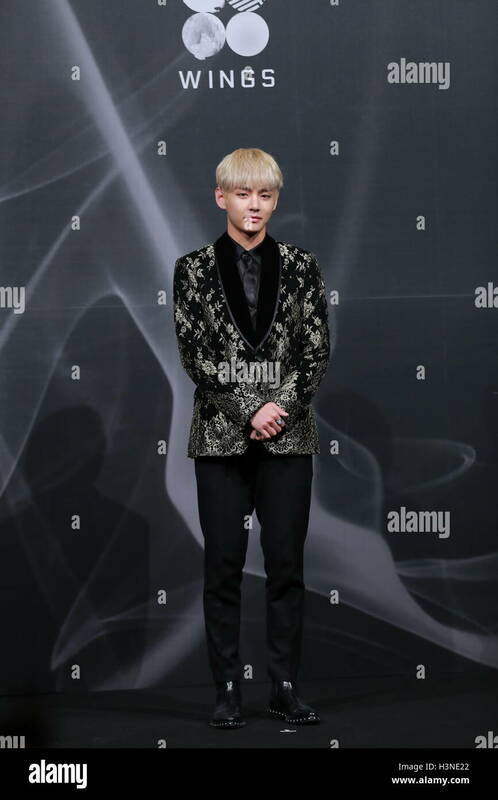 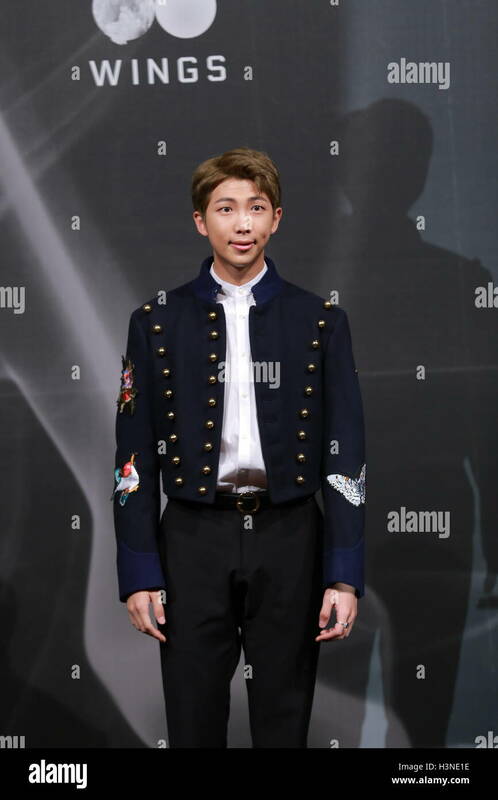 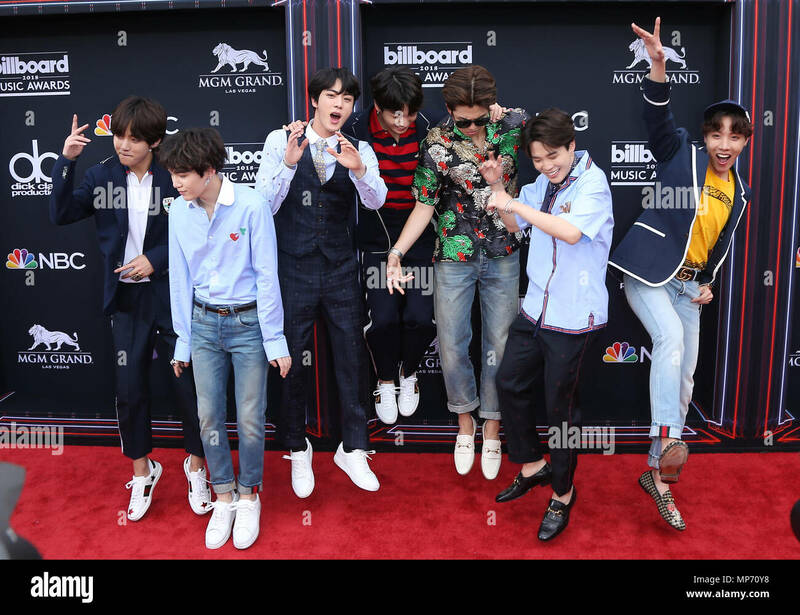 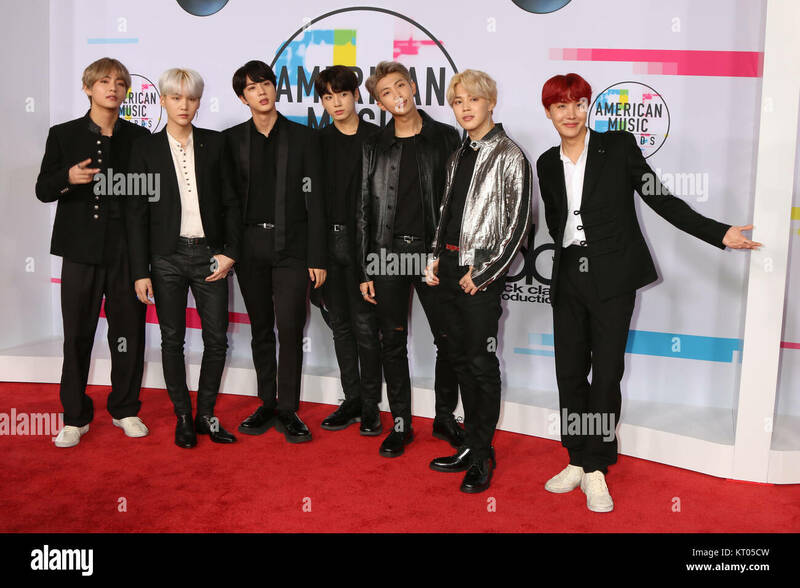 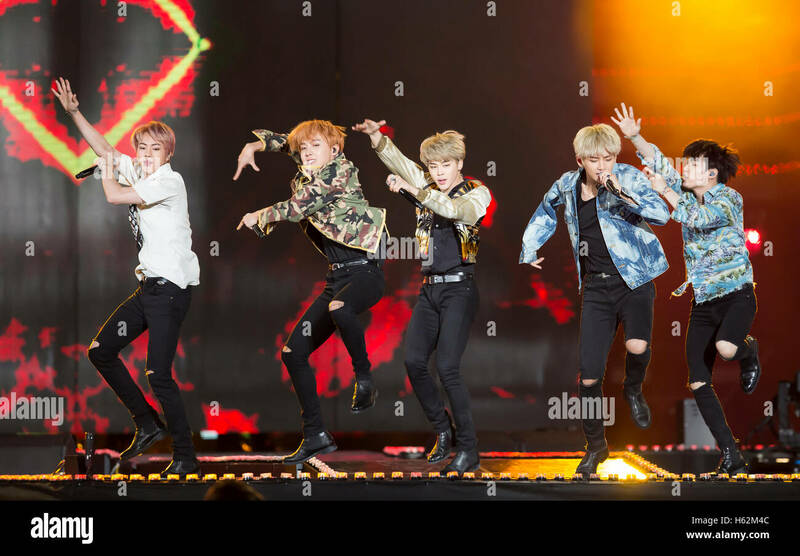 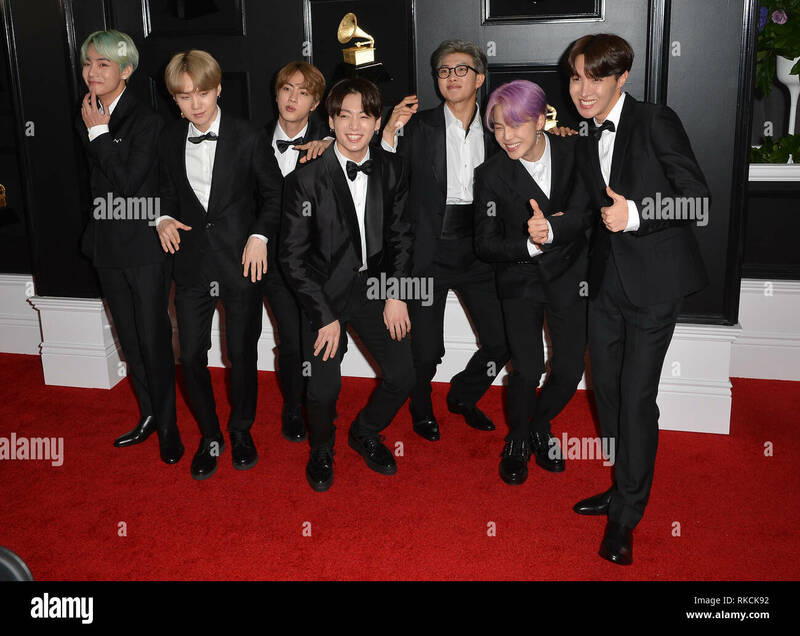 BTS / Bangtan Boys attend the 2017 American Music Awards at Microsoft Theater on November 19, 2017 in Los Angeles, California. 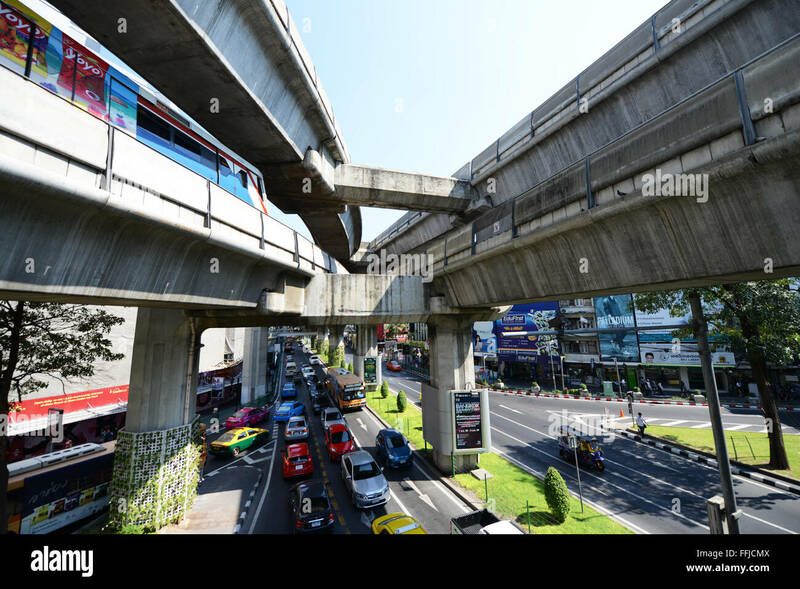 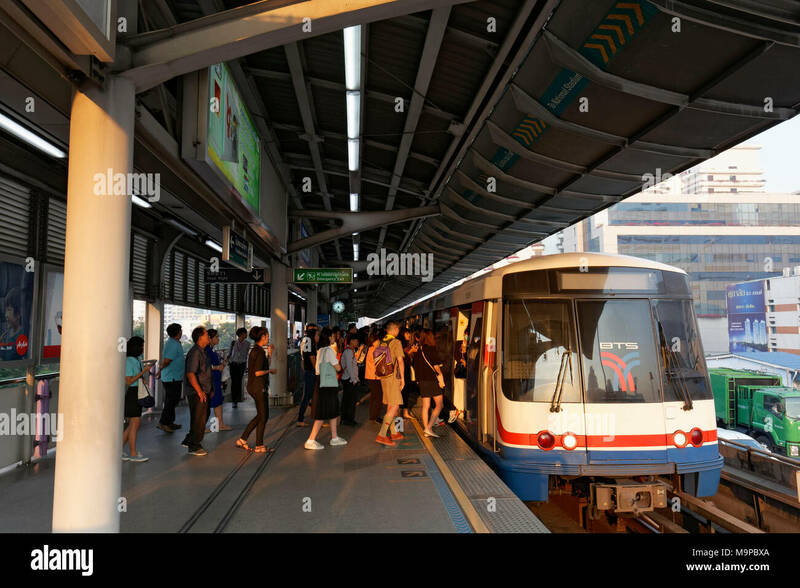 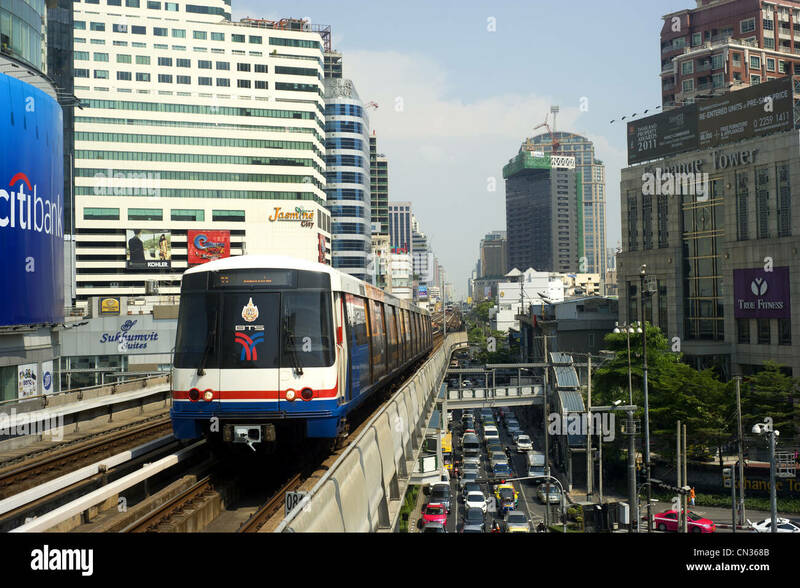 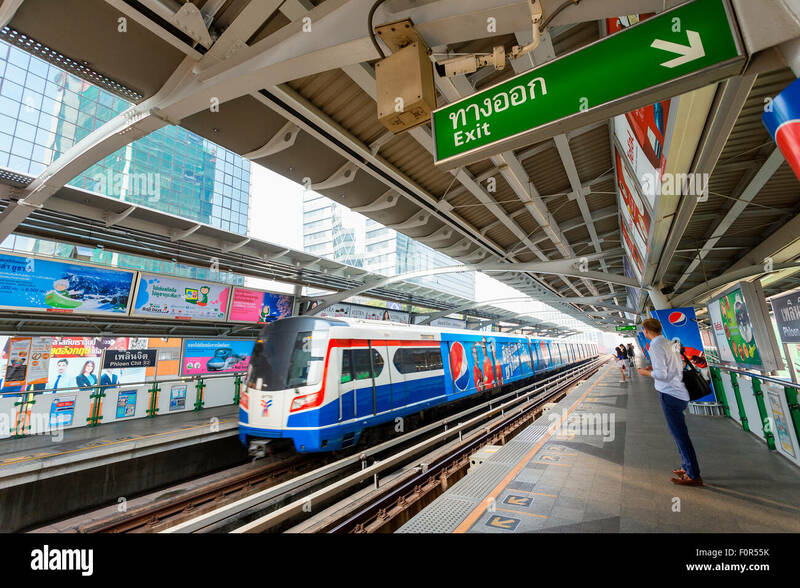 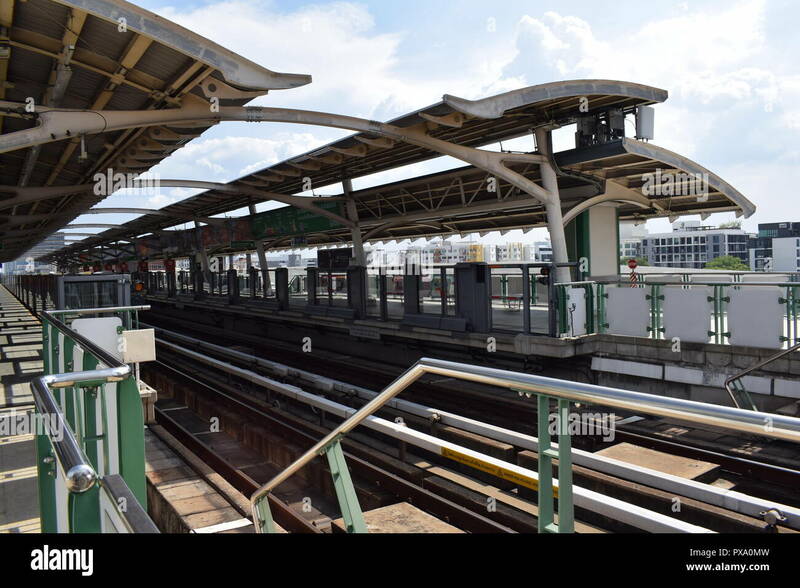 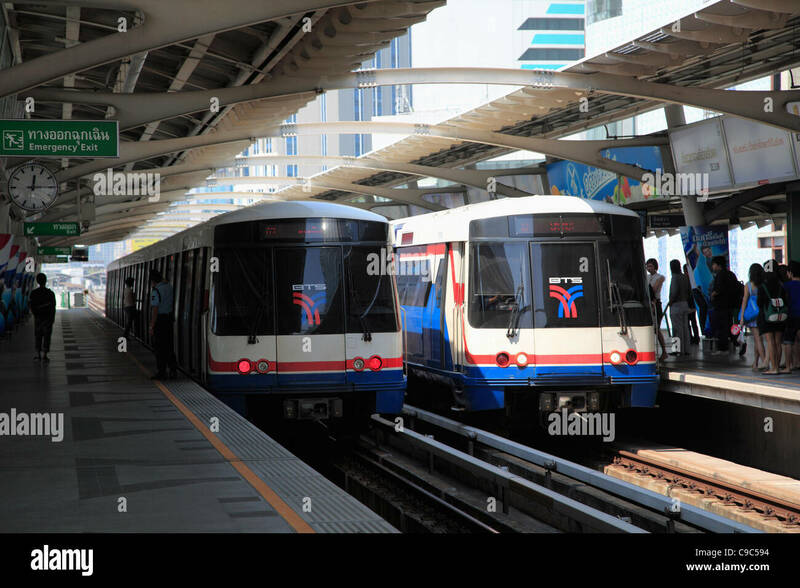 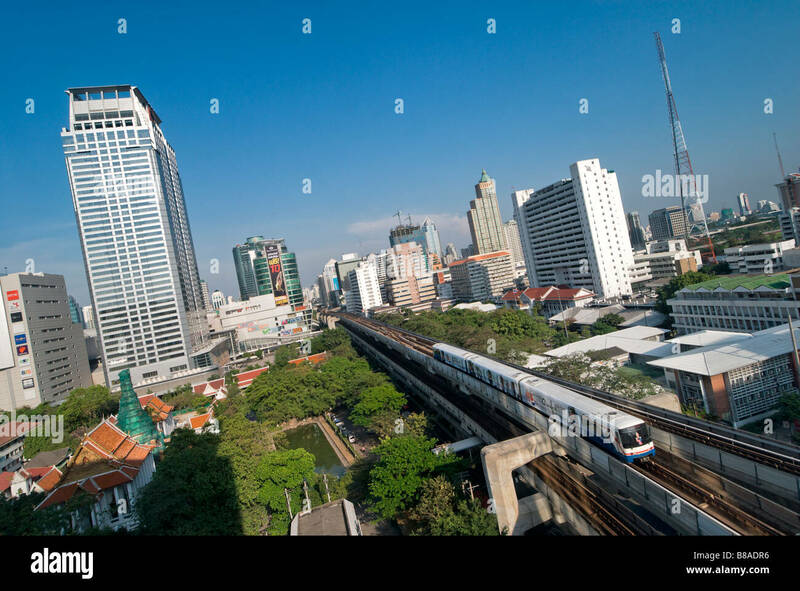 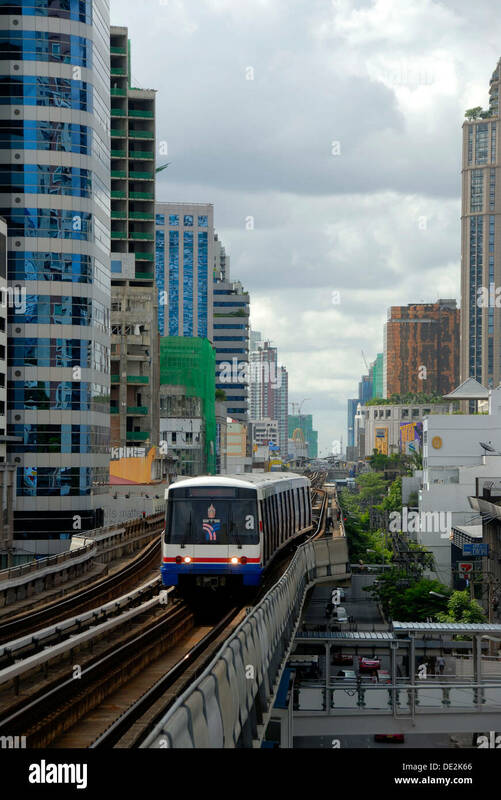 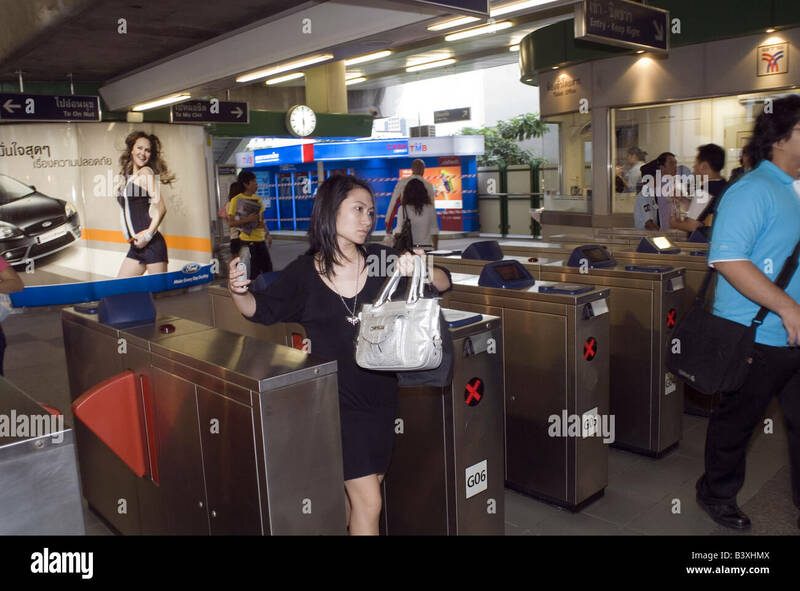 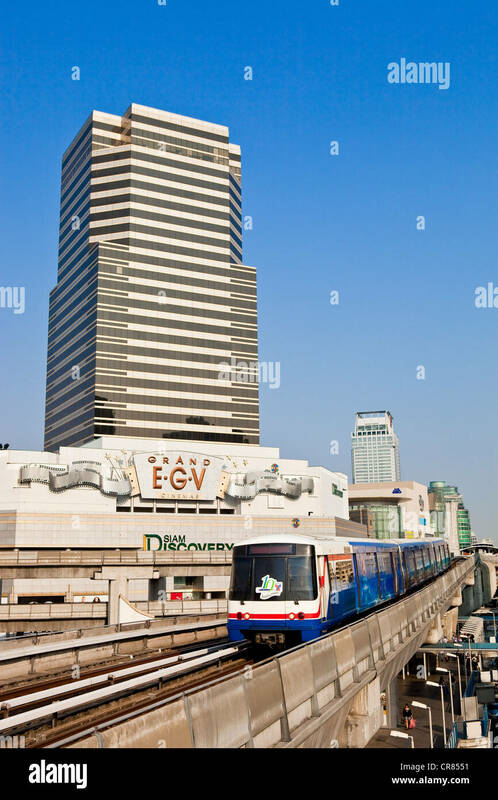 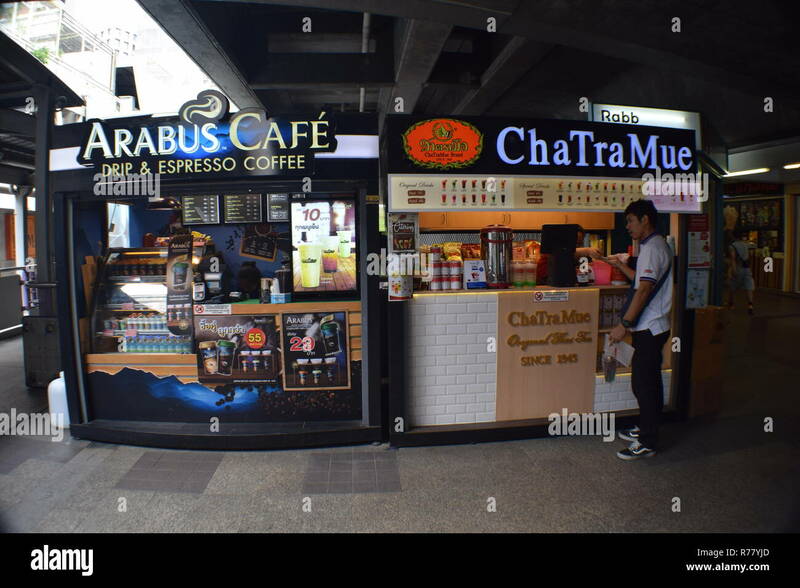 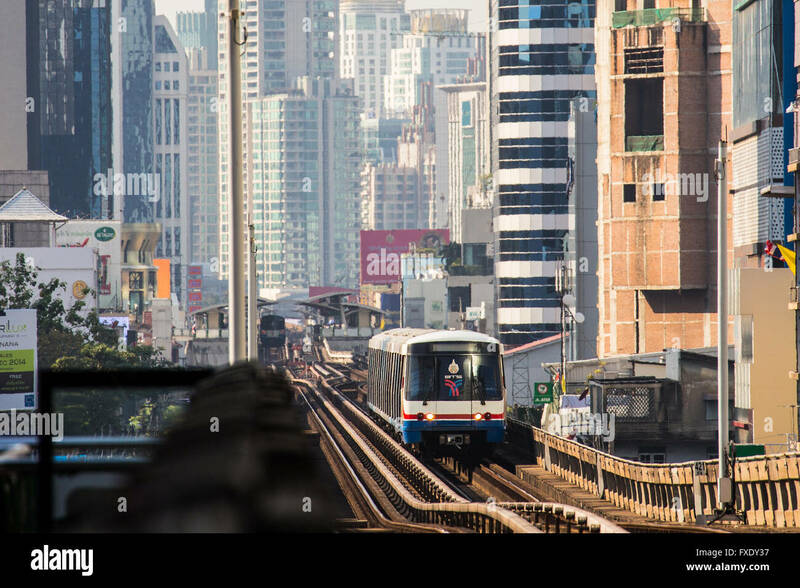 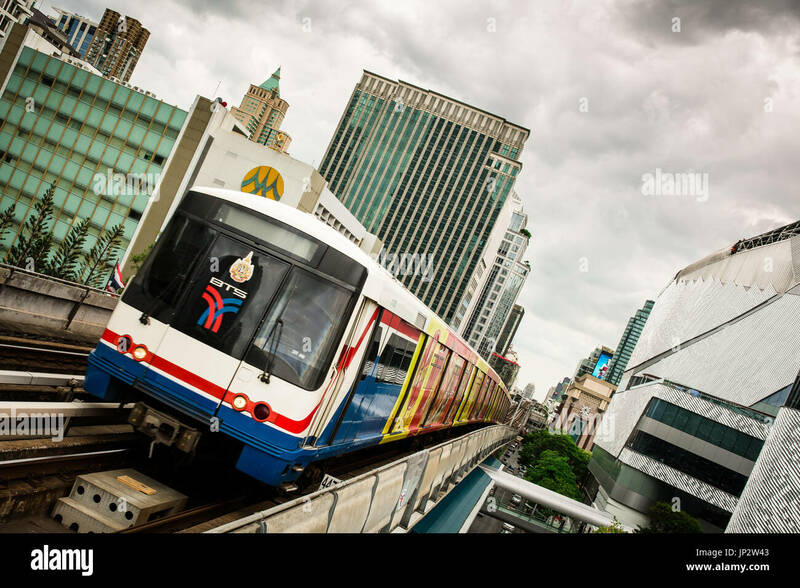 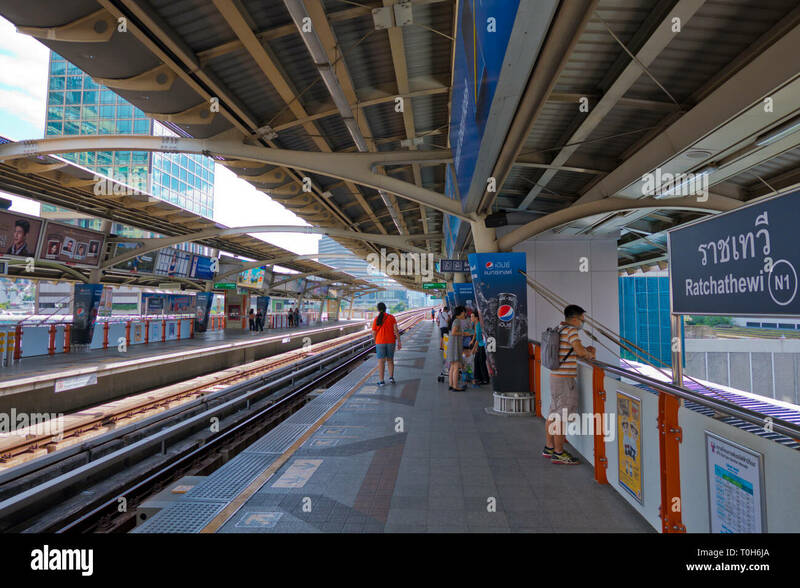 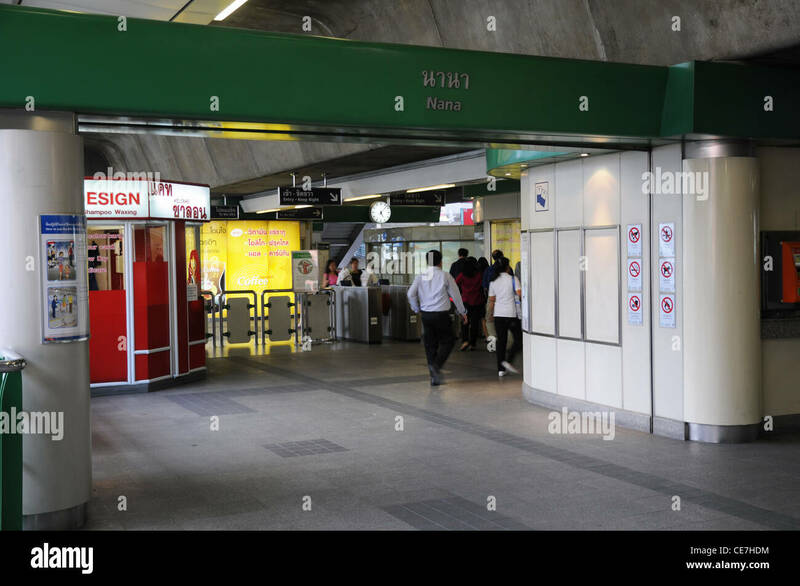 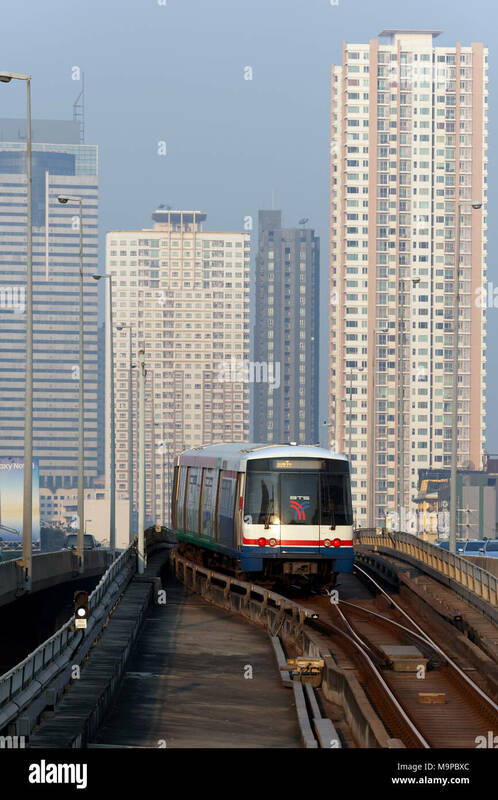 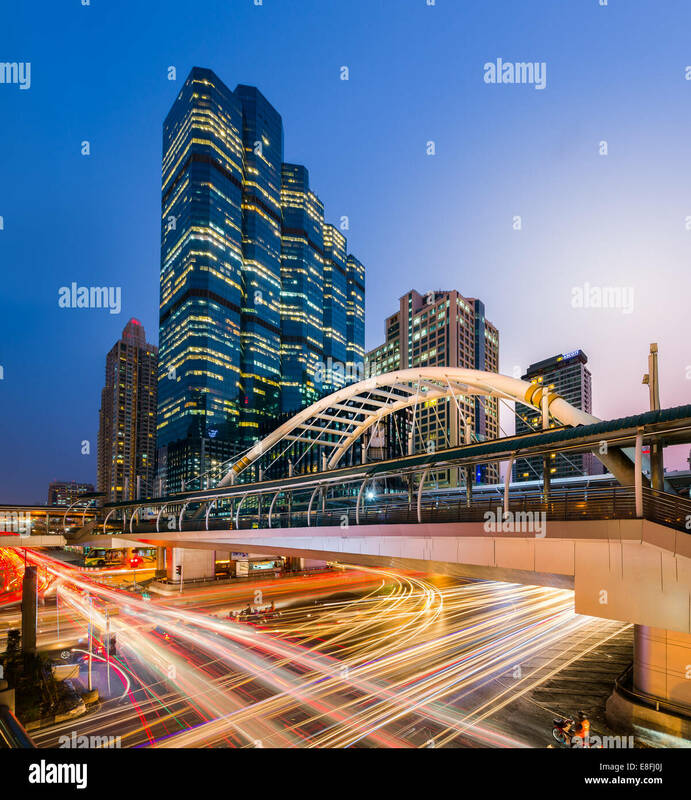 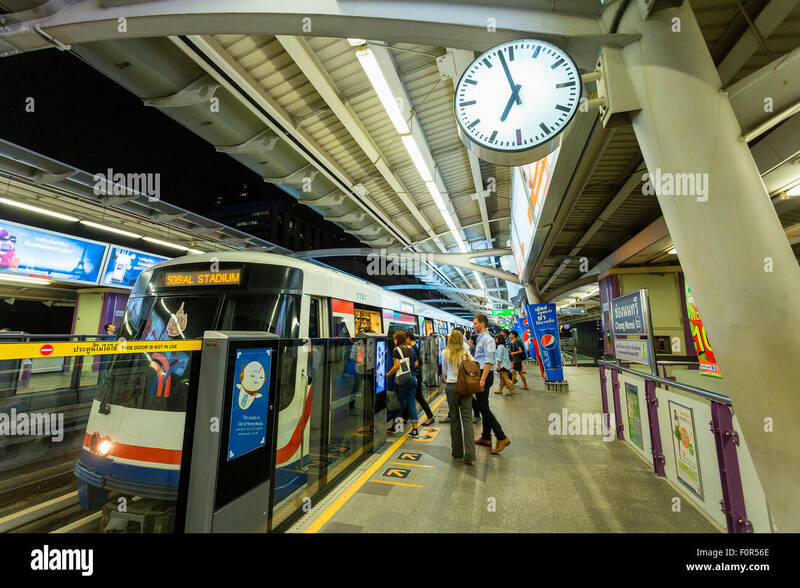 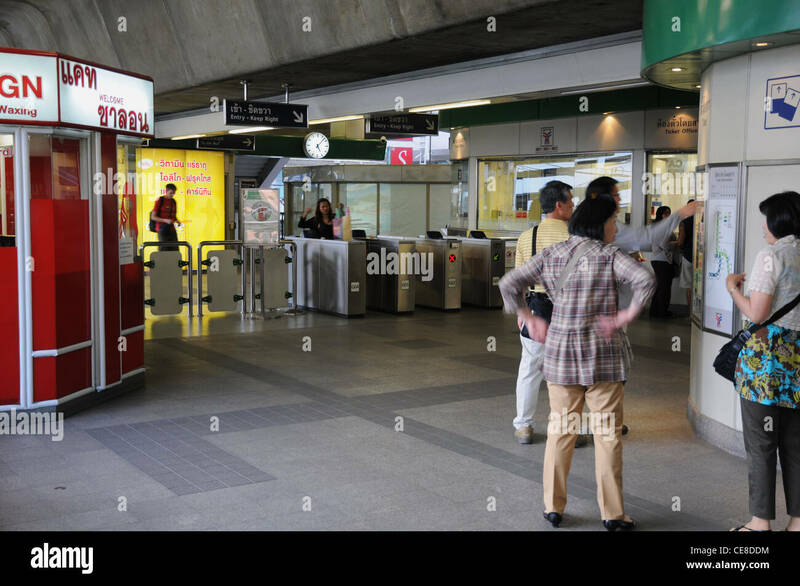 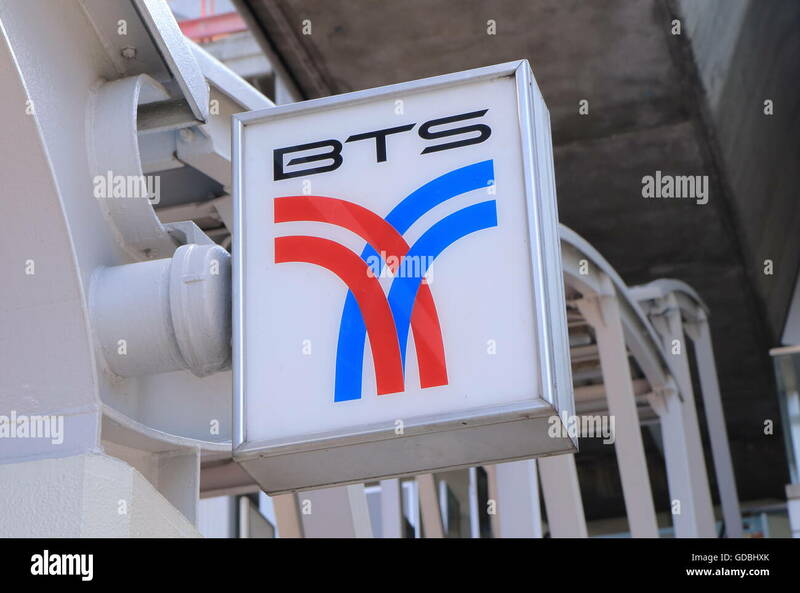 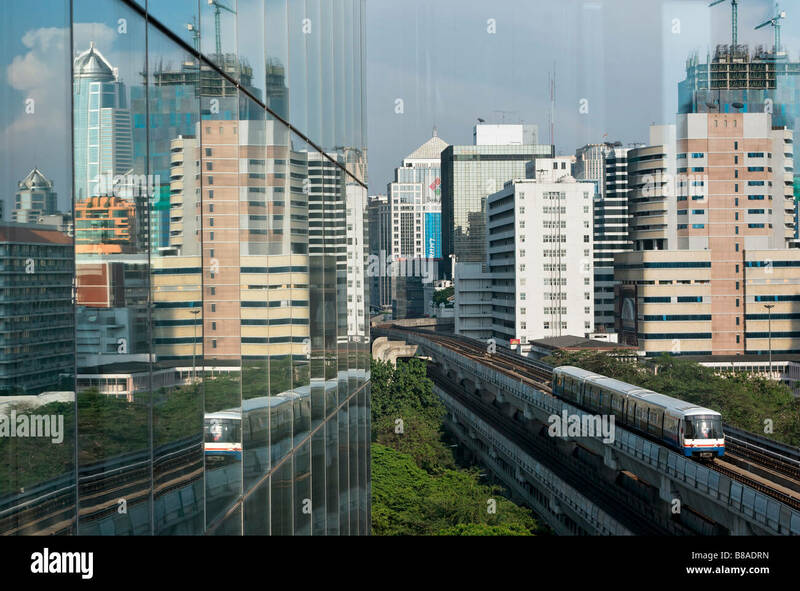 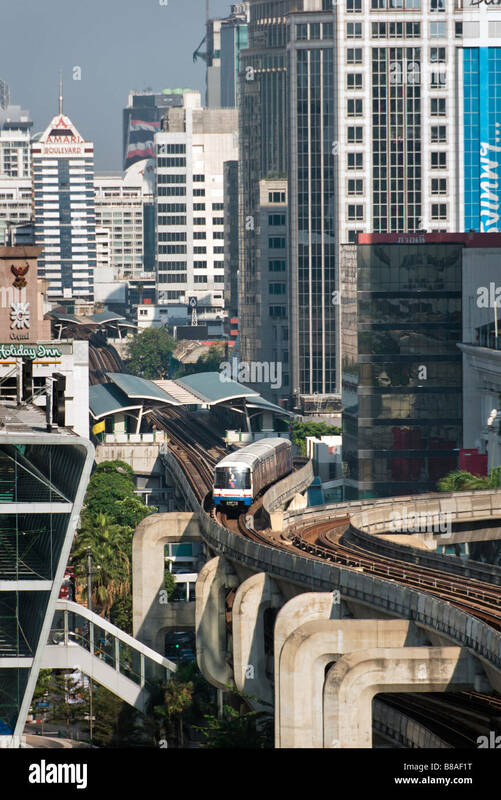 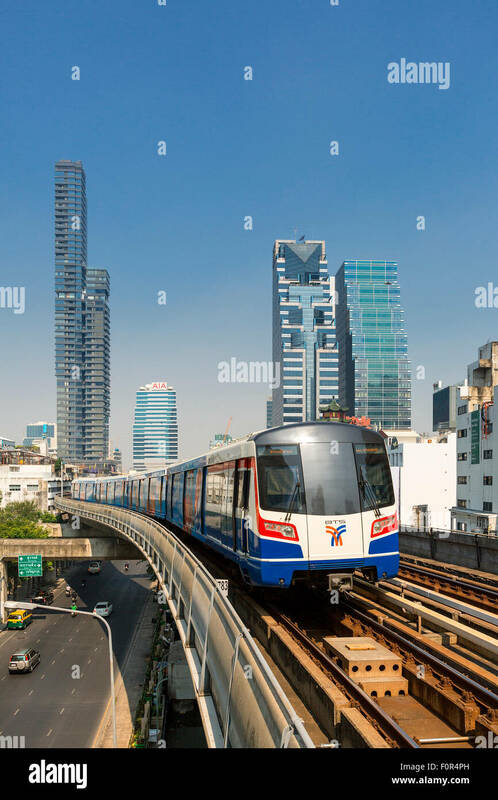 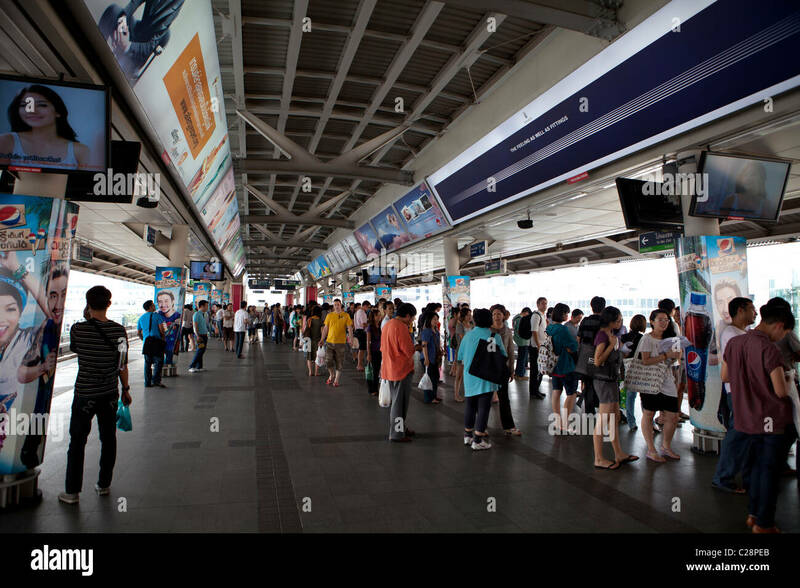 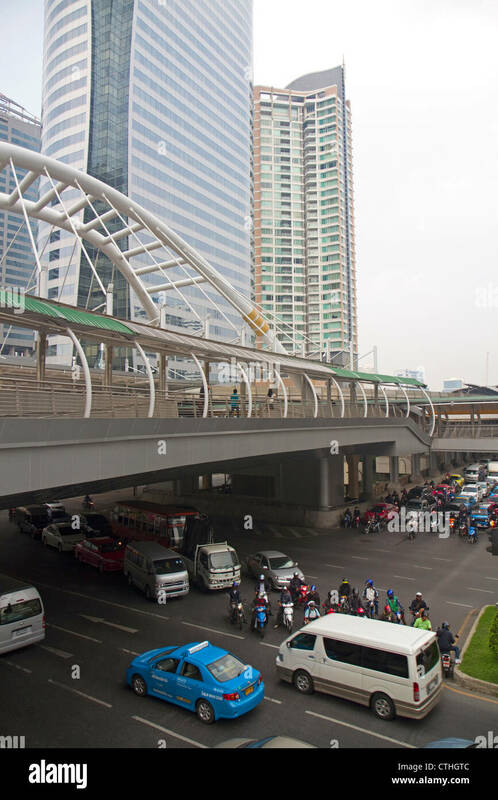 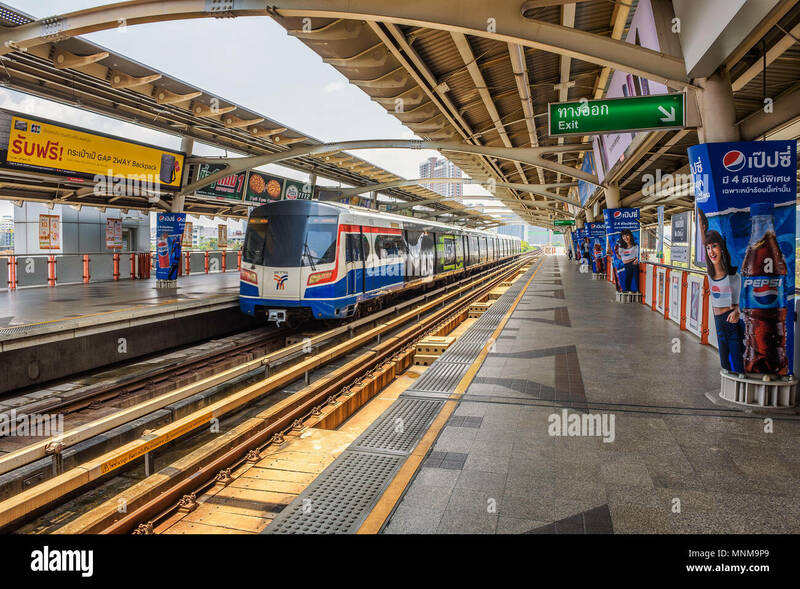 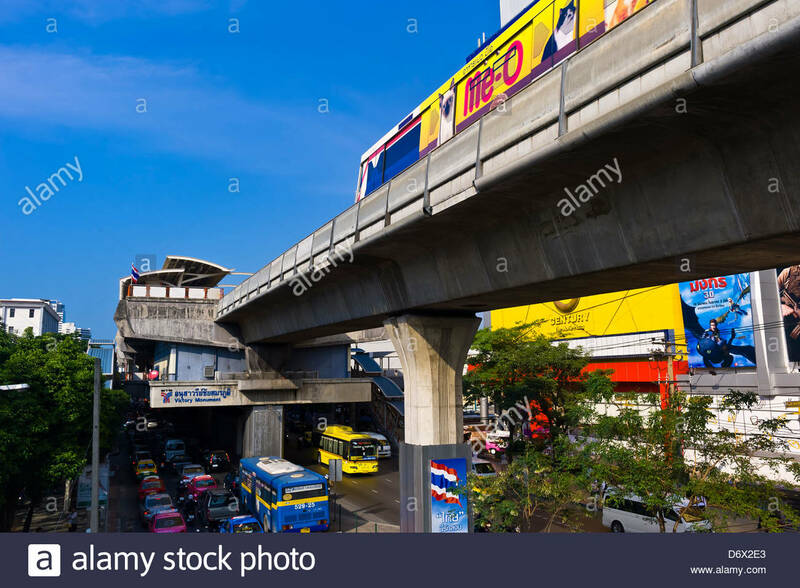 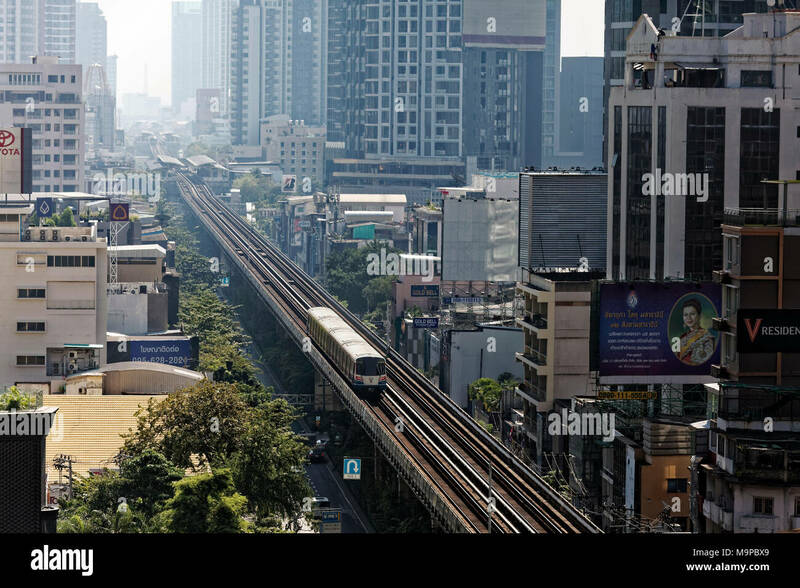 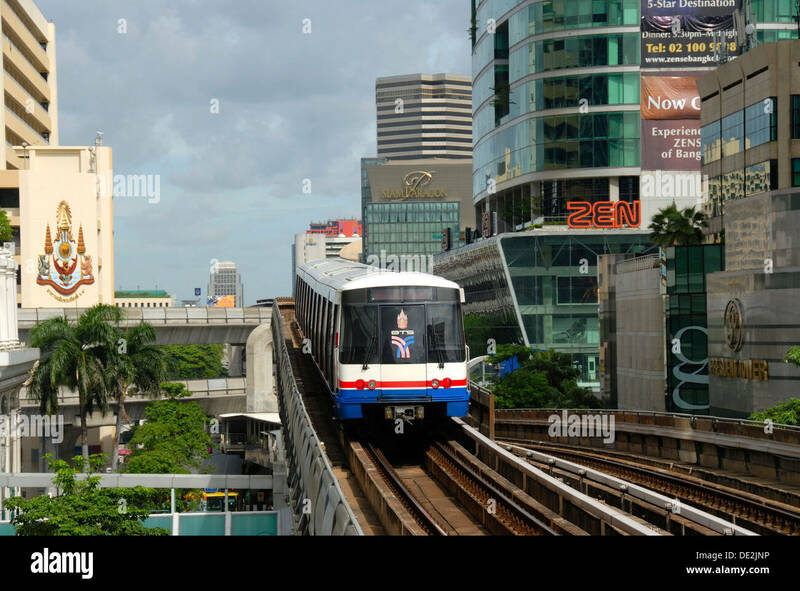 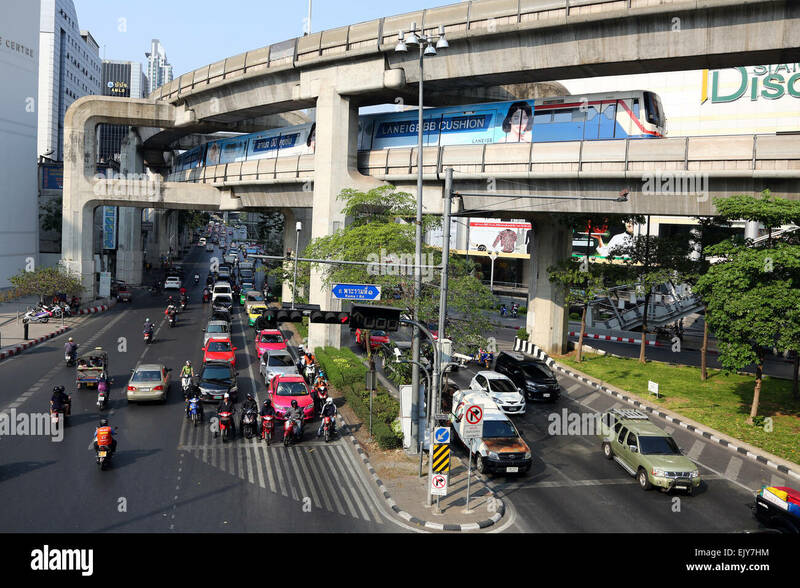 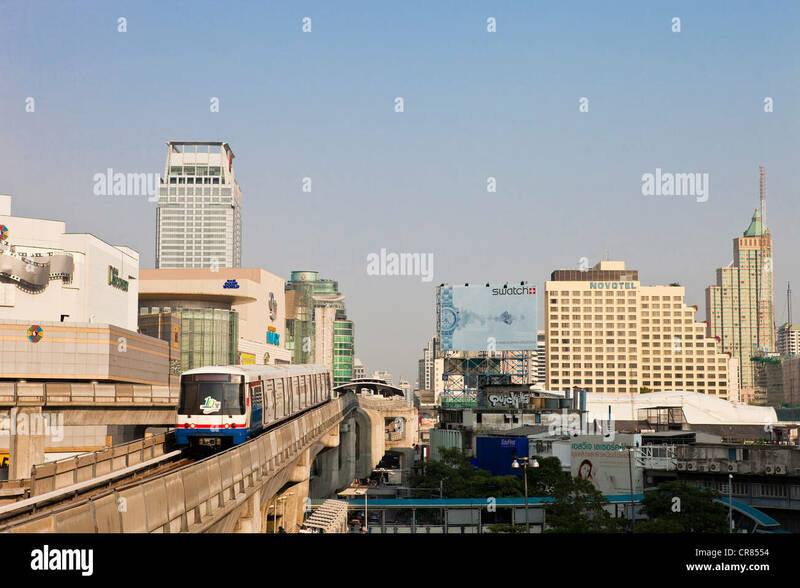 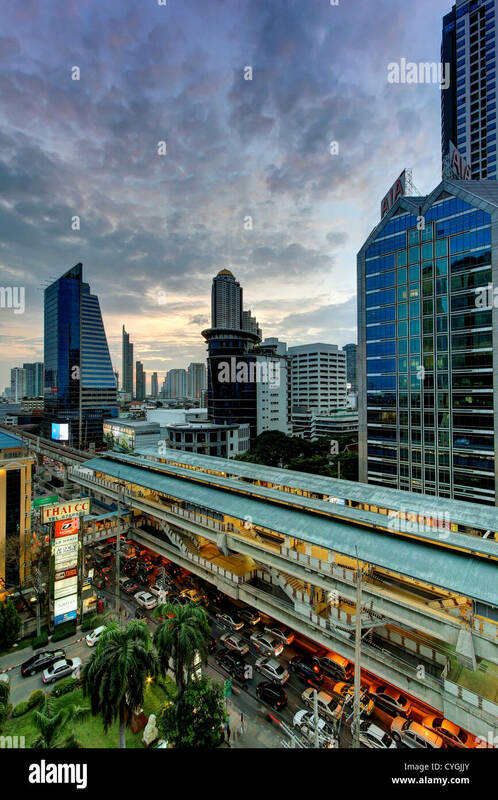 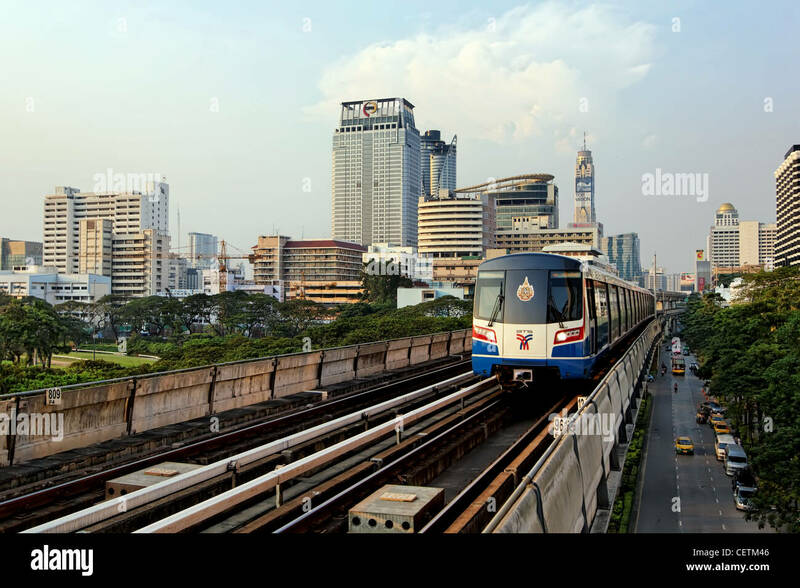 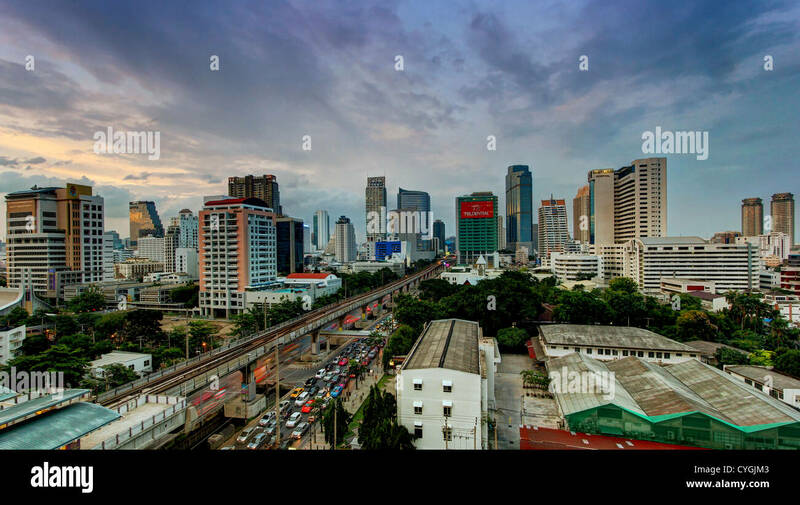 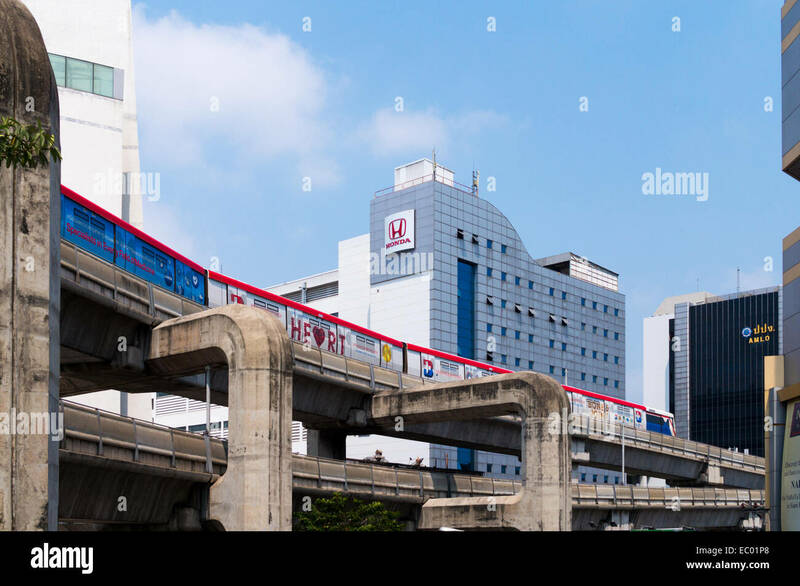 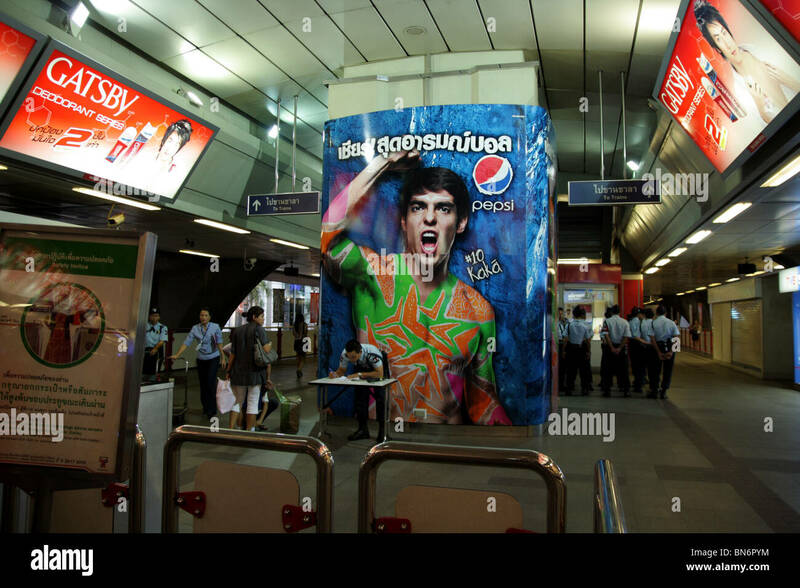 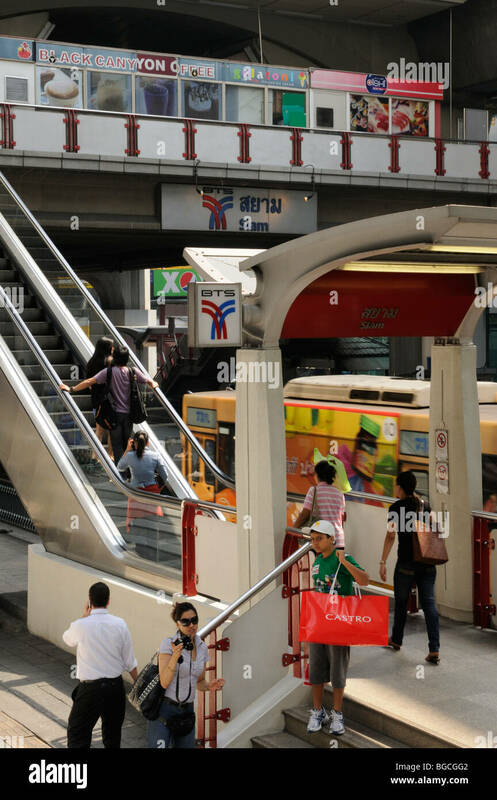 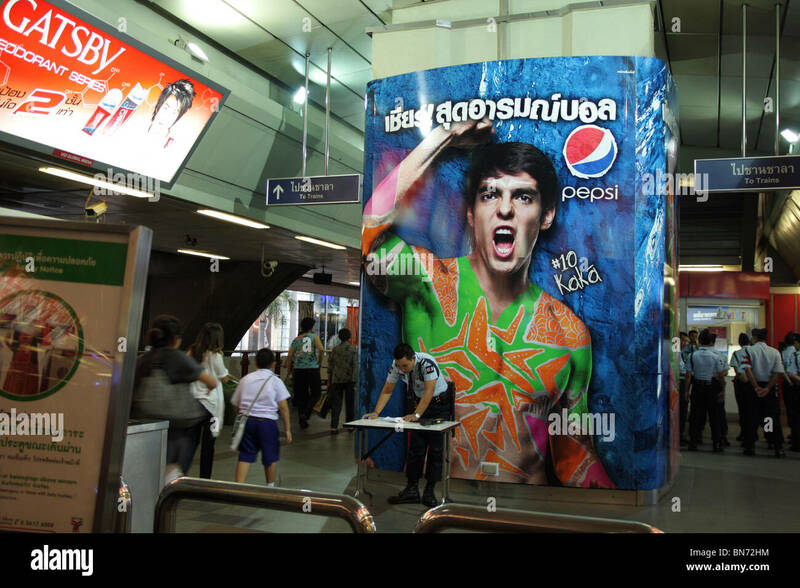 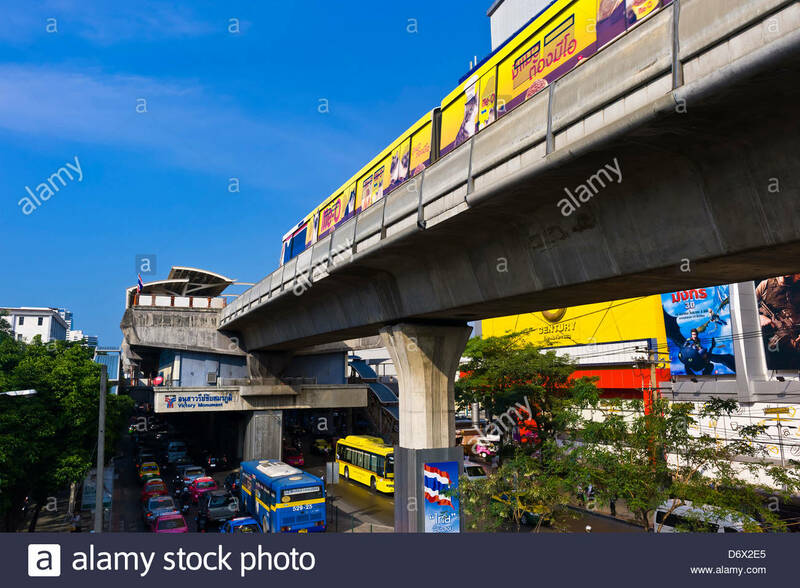 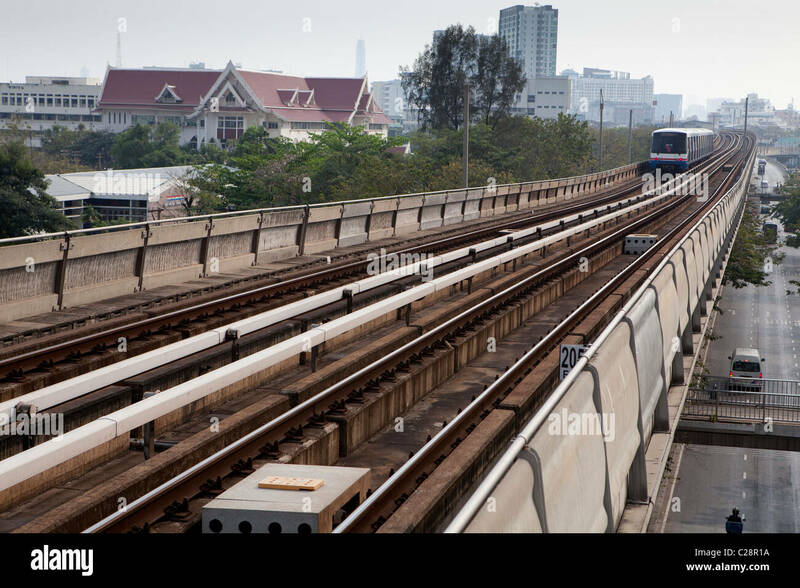 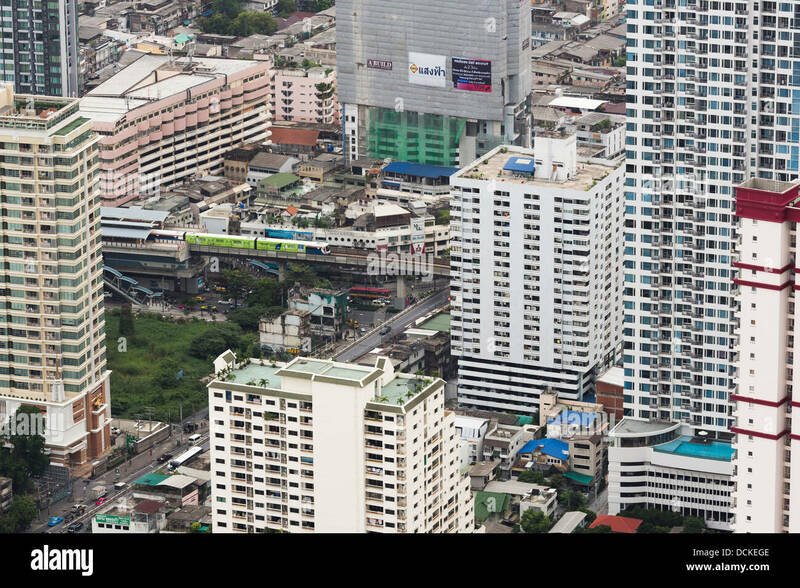 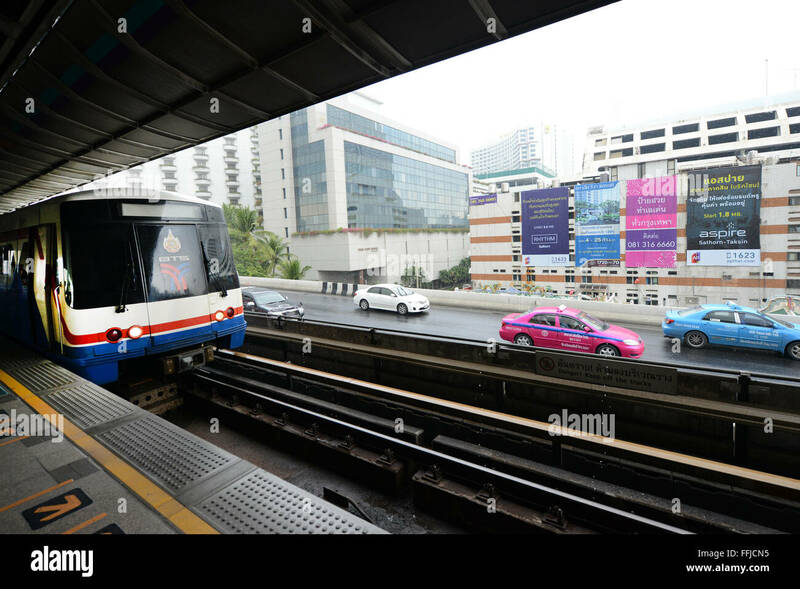 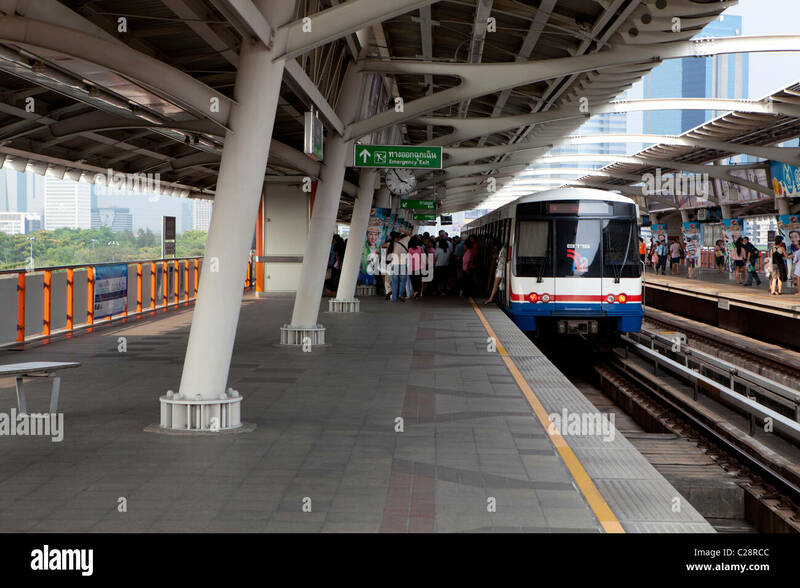 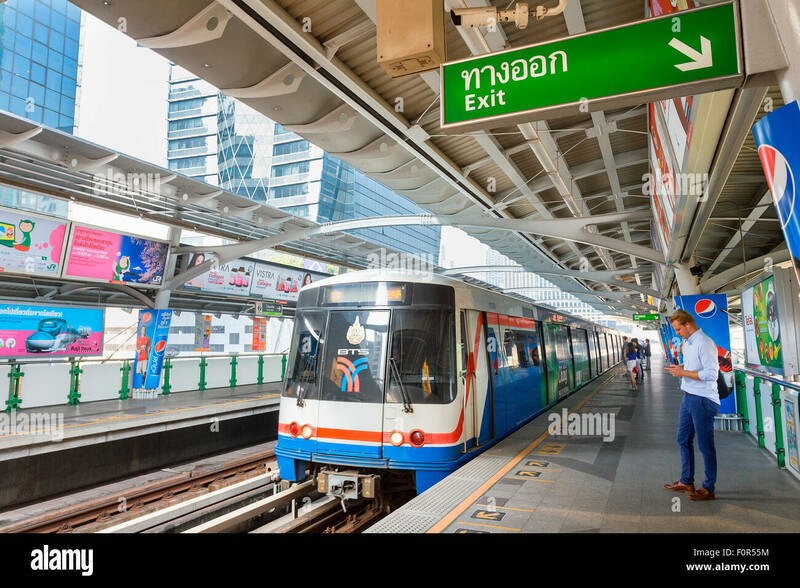 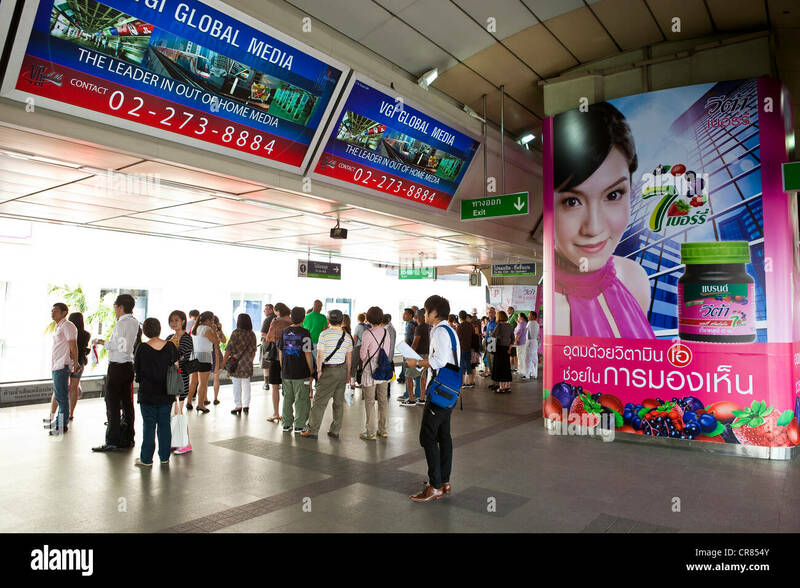 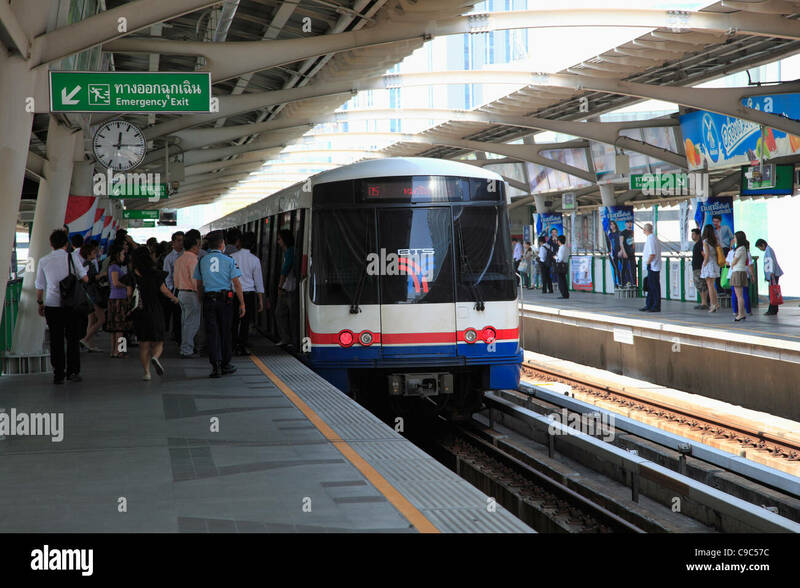 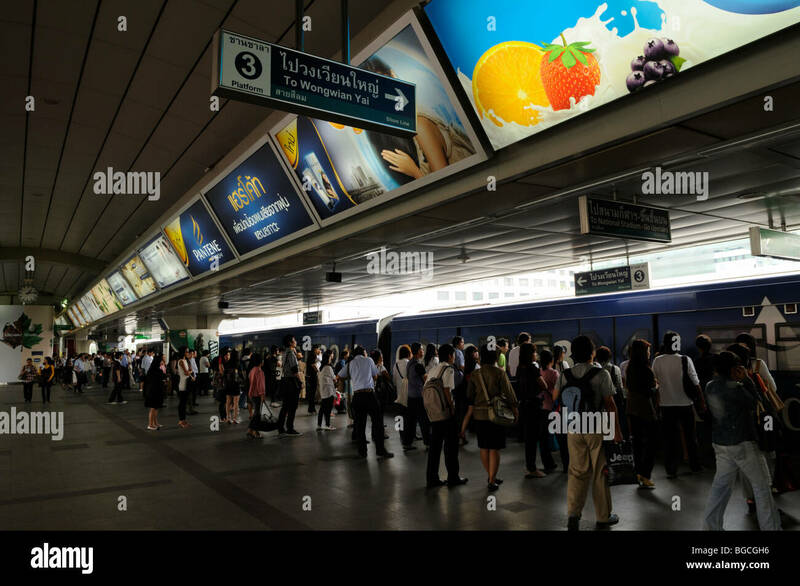 BTS Skytrain station and modern office buildings in Bangkok, Thailand. 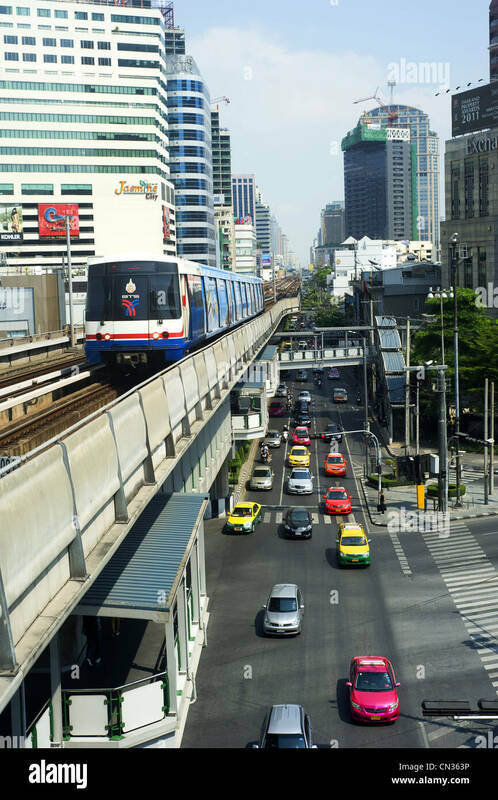 BTS skytrain running above the heavy traffic near Bangkok's Siam Sq. 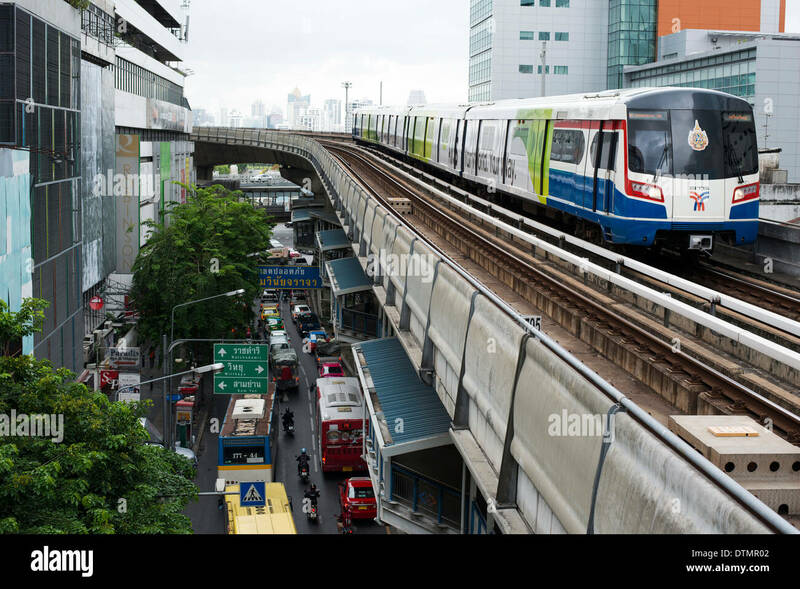 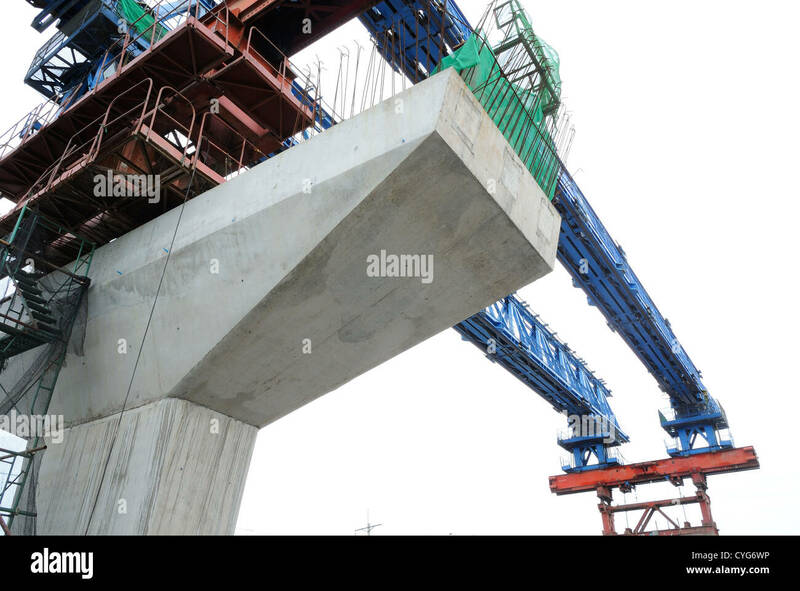 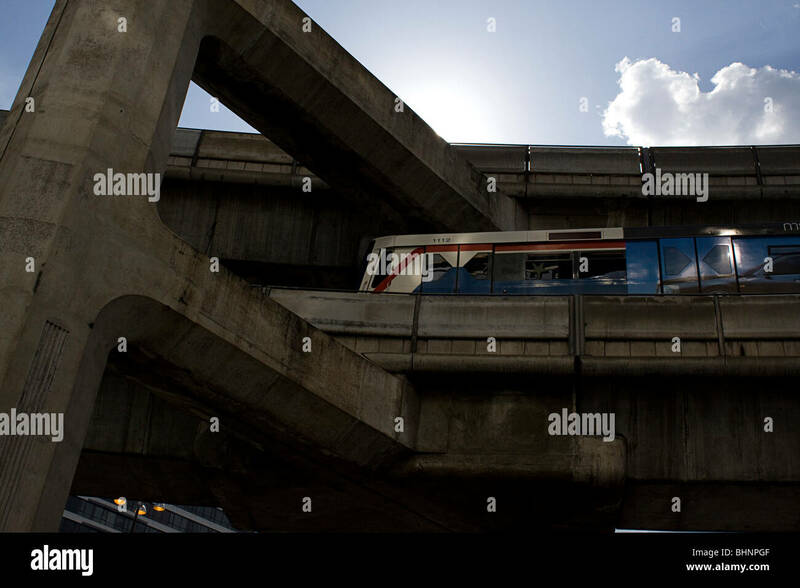 Bangkok Sky Train, Mass Transit System, an overhead railway system, commonly known as the BTS Skytrain, Thailand. 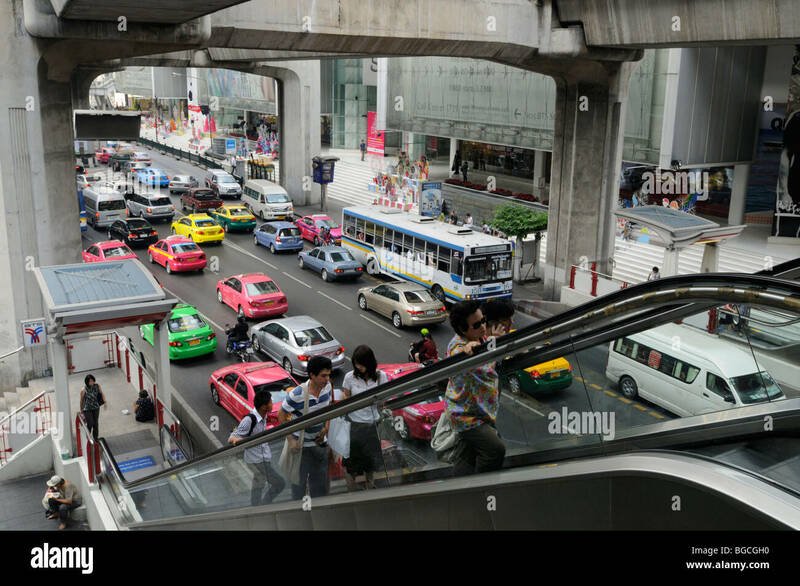 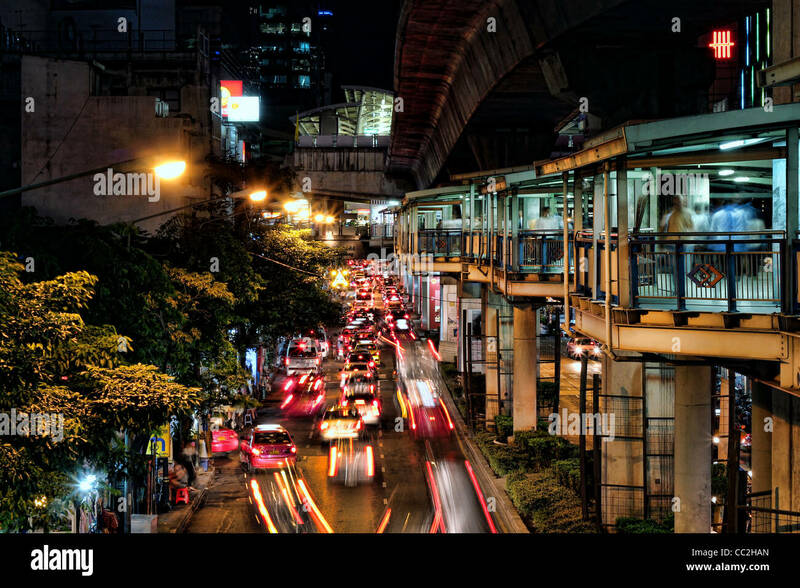 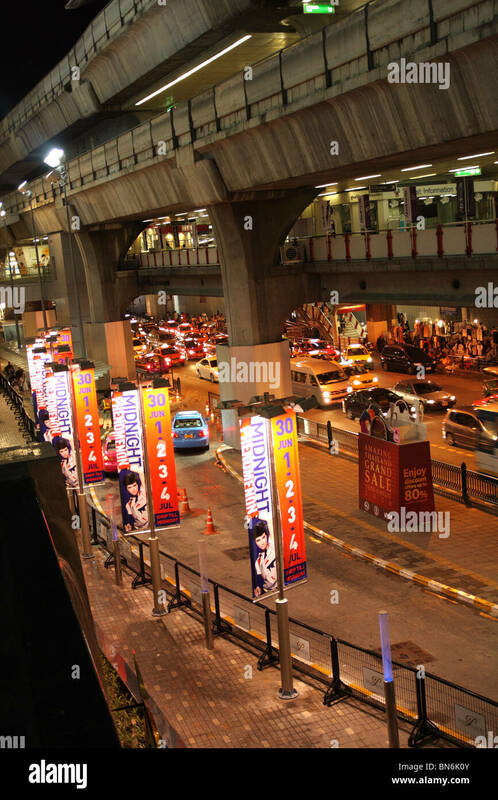 Traffic jam on Silom Road, Bangkok seen from the walkway linking the Skytrain (BTS) & underground (MRT) stations. 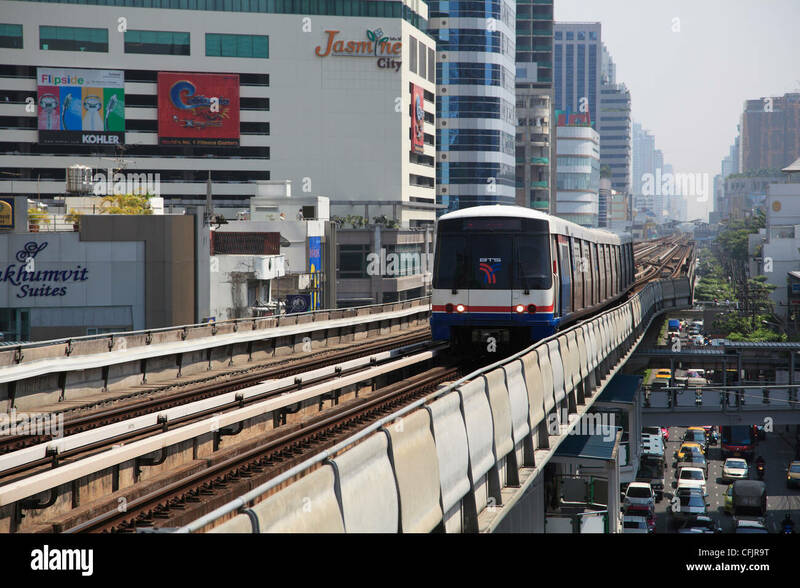 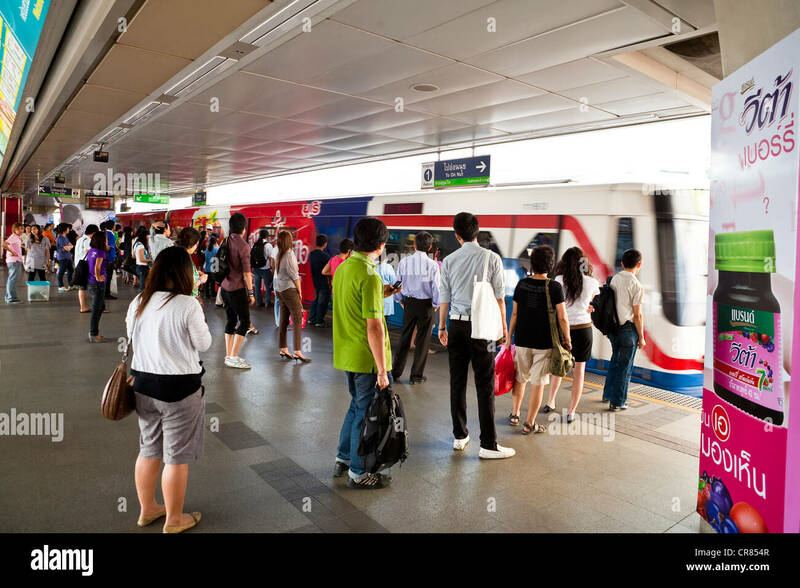 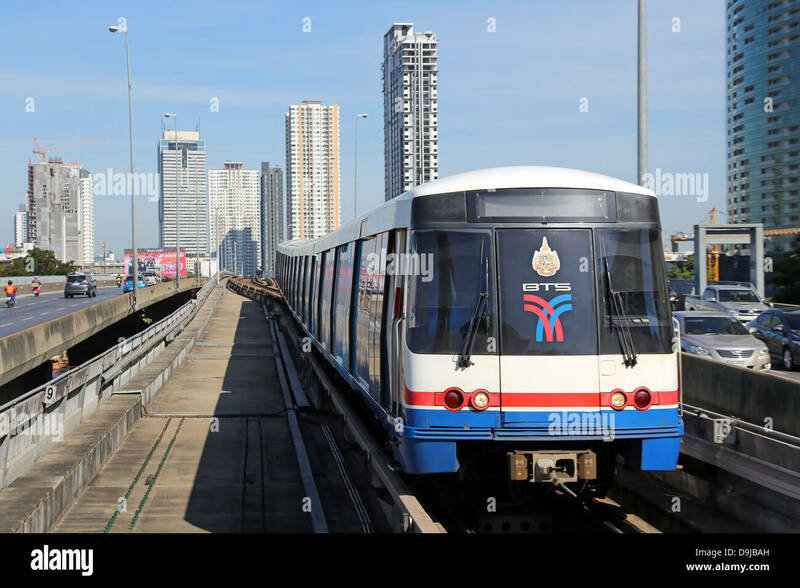 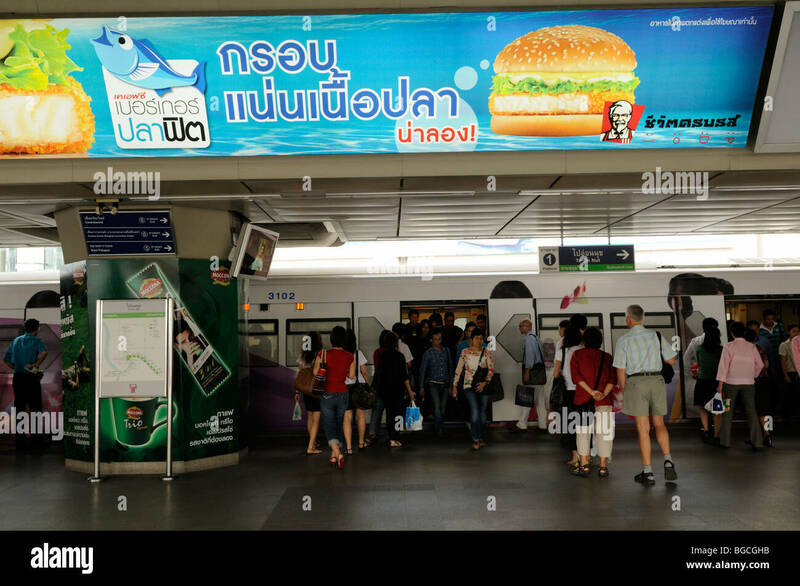 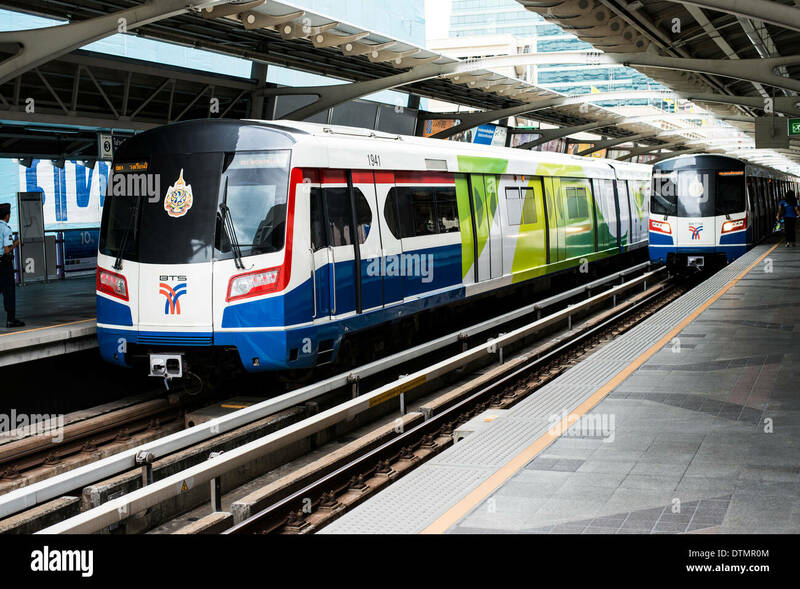 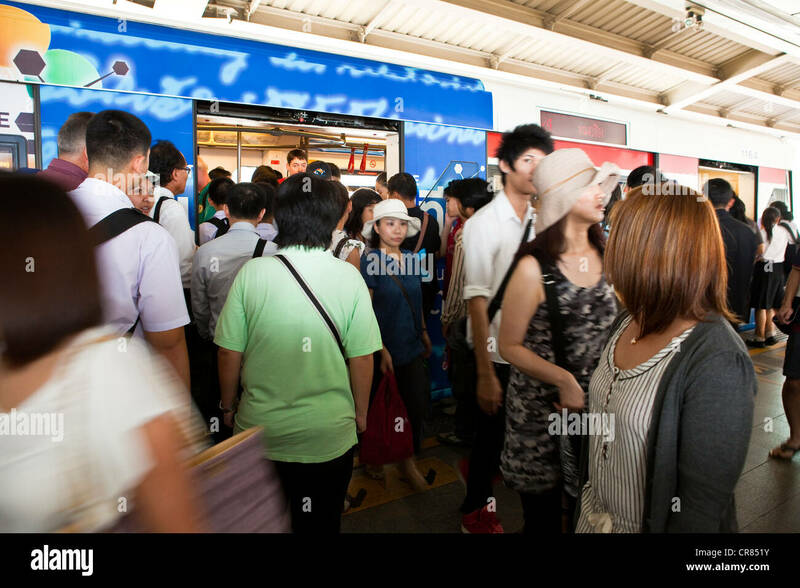 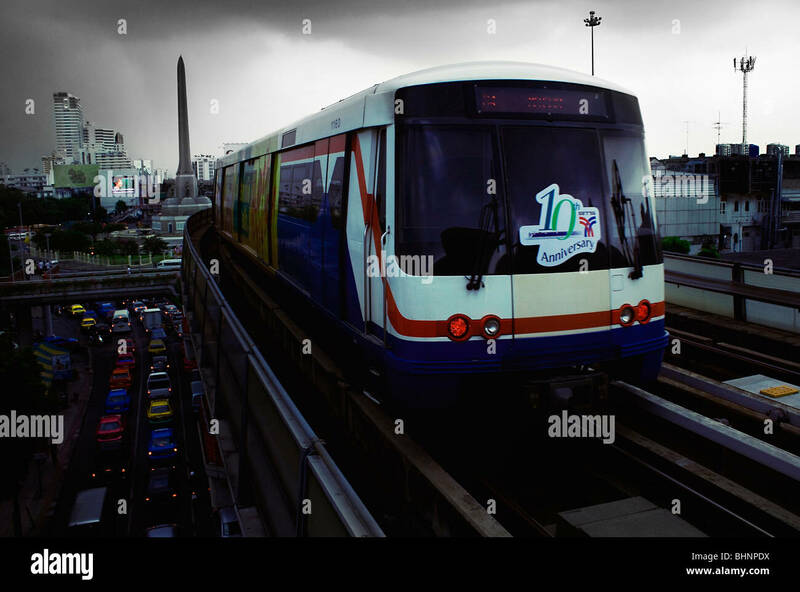 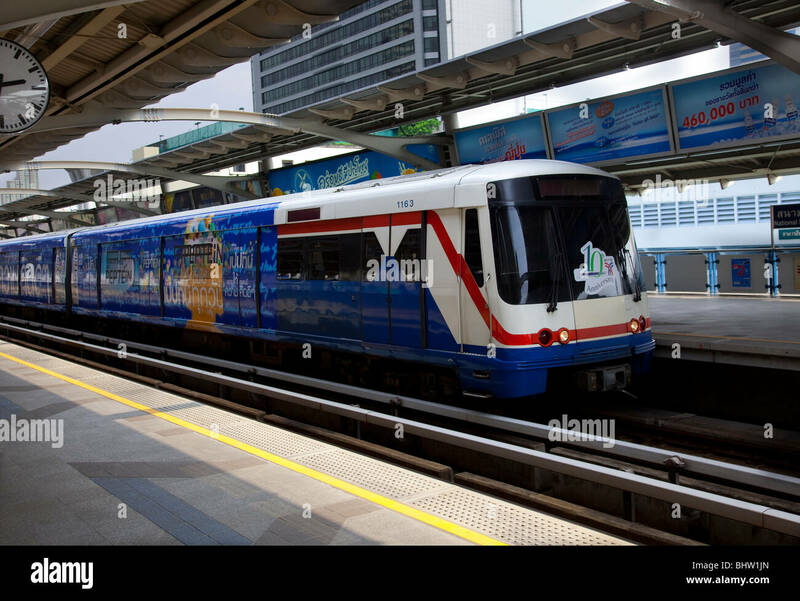 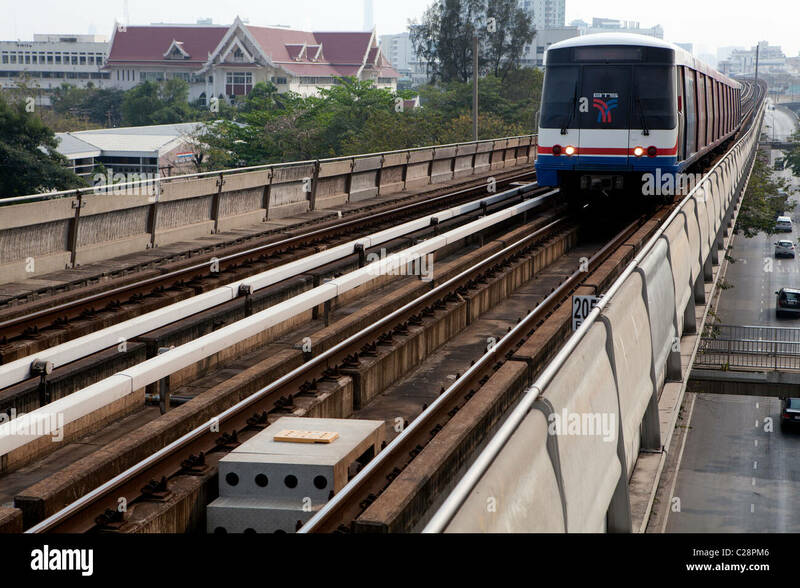 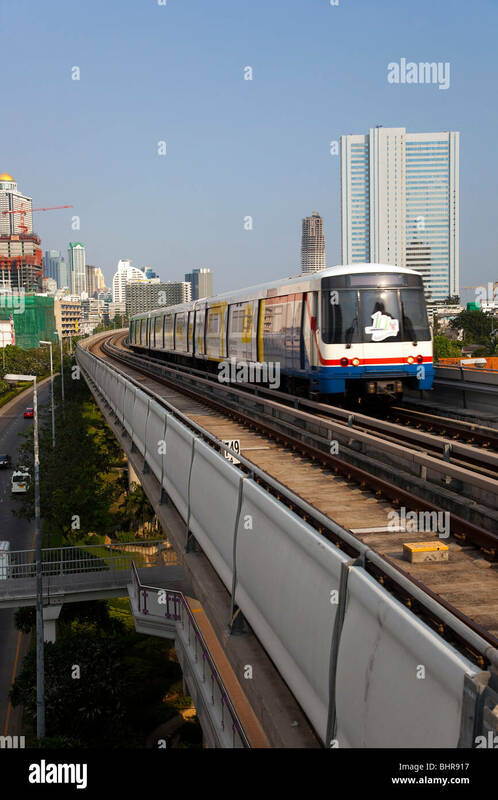 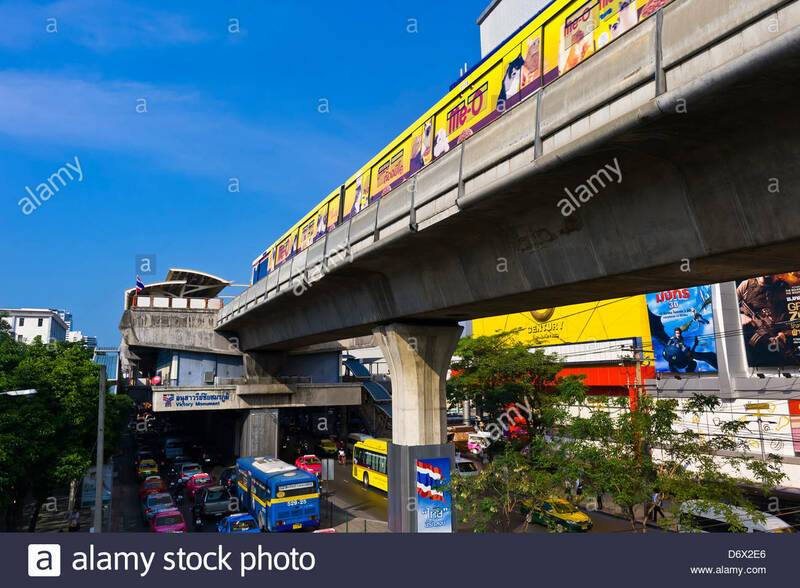 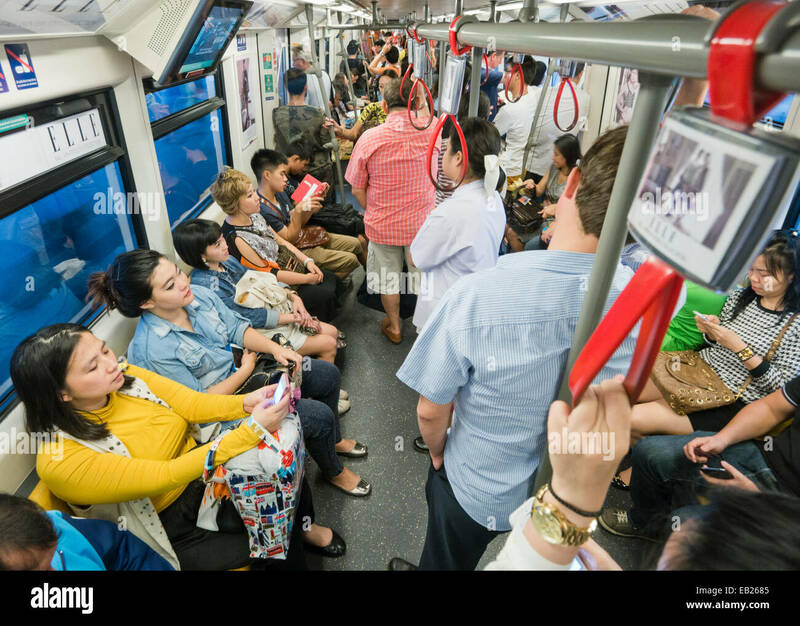 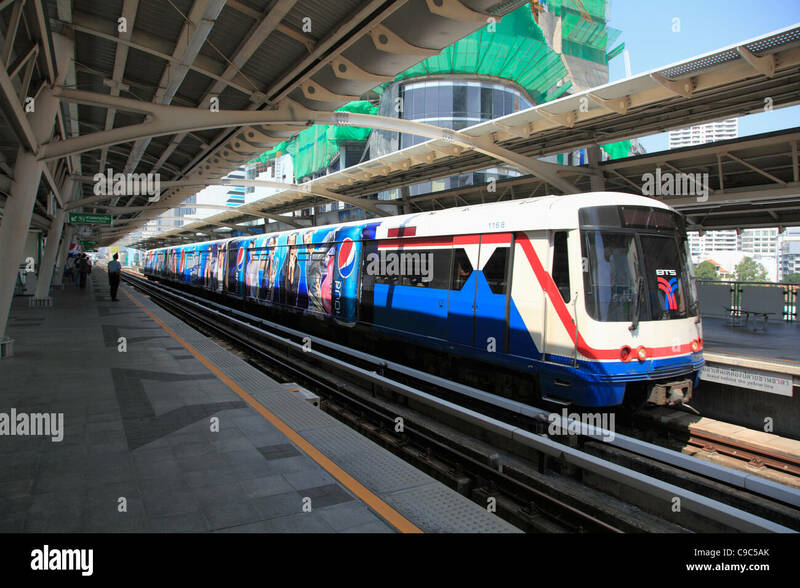 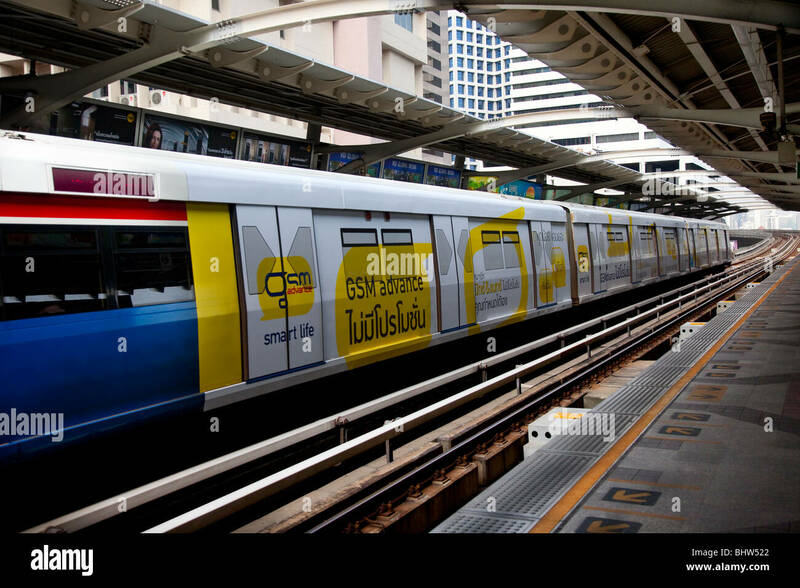 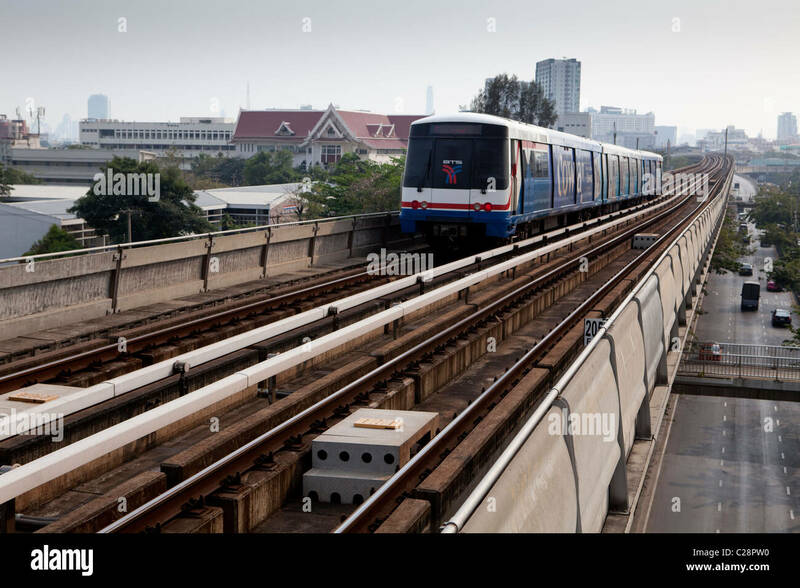 Skytrain (BTS) in Bangkok, Thailand.